Former "Bachelor" contestant Gia Allemand died Wednesday of an apparent suicide, her family said in a statement. She was 29 years old. The model's boyfriend, Ryan Anderson, who plays for the NBA's New Orleans Pelicans, found Allemand in her New Orleans home Monday night and called 911. She was rushed to University Hospital in critical condition and placed on life support. "Due to a critical loss of brain and organ function, life support was withdrawn (Wednesday)," the family's statement read. "Ms. Allemand passed away peacefully with her mother, boyfriend and other life-long friends by her side. "Loved ones and fans will remember Gia Allemand as a caring woman who loved her family and was well-known for her compassion towards animals and mission to rescue homeless pets," the statement continued. Anderson also released a statement Wednesday regarding Allemand's death, saying, "I'm deeply grateful for all the love and support we have received from family, friends and fans. Gia was the most beautiful person I knew inside and out and she always smiled and made everyone else around her smile. "She had such an amazing impact on my life and anyone that knew her was blessed. All I have left is to cherish those memories we made together and help perpetuate the many values, faith and love that we shared." Allemand participated in the 14th season of ABC's dating show, which featured pilot Jake Pavelka. He took to Twitter to express his sorrow when he heard the news of her death. Pavelka gave his season's final rose to Vienna Girardi. Allemand finished as his third choice. Pavelka later admitted during an appearance on "On-Air With Ryan Seacrest" that if he could redo the season, he would've chosen Allemand. "The entire 'Bachelor' family is tremendously saddened by the tragic passing of our friend Gia," Mike Fleiss, the show's creator and executive producer, said in a statement to TODAY.com. "This is a devastating loss for anyone who ever knew her." Tenley Molzahn, who competed against Allemand for Pavelka's affections on "The Bachelor," called her former competition "a beautiful girl." "My heart is heavy along with many others today," she told E! News. "She leaves us with a beautiful example of how to live life in faith, in joy and in beauty. ... Let's celebrate Gia, and look at the way she lived as an inspiration." Funeral plans will be announced later, the family's statement said. 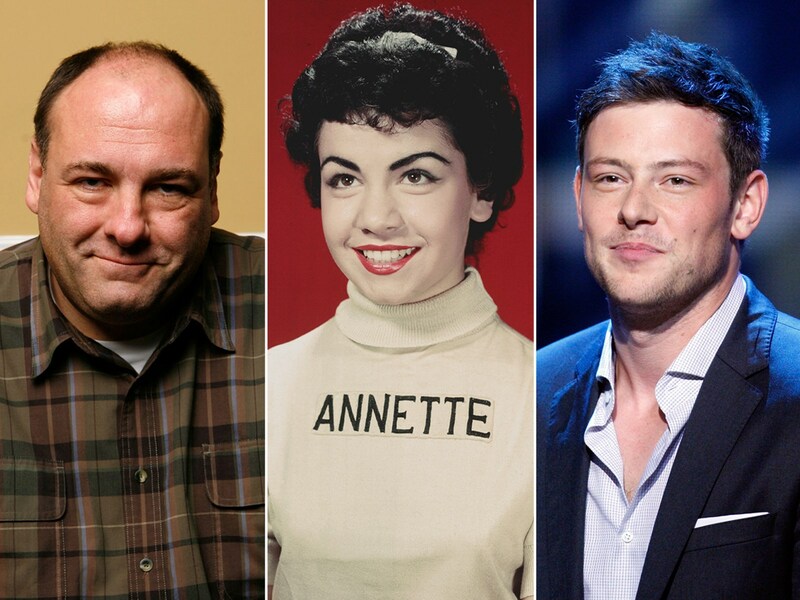 Actors James Gandolfini, Annette Funicello and Cory Monteith are just three of the famous names we've lost in 2013. 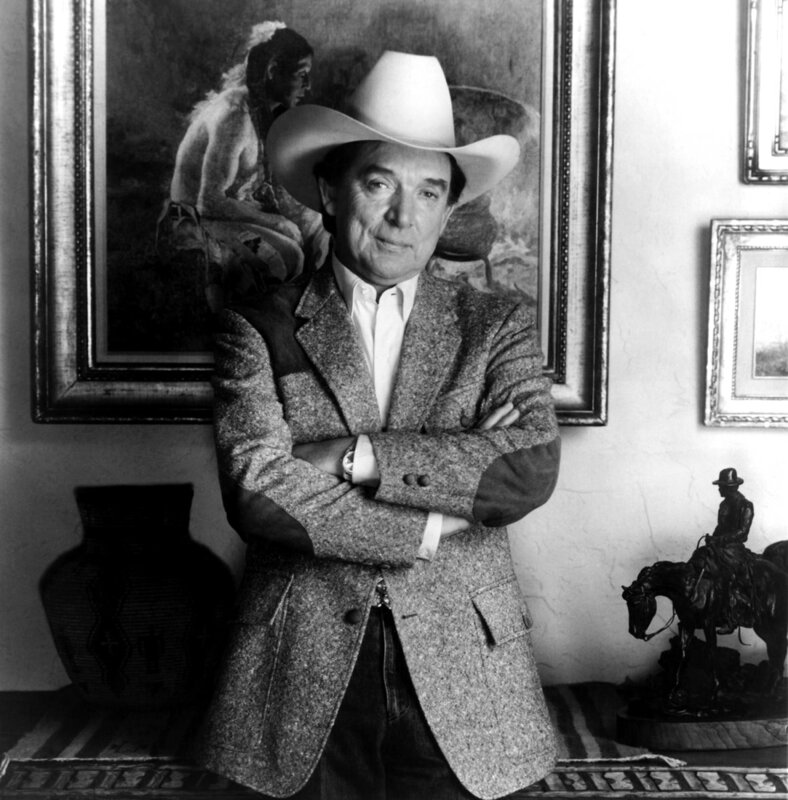 Country singer Ray Price, pictured in 1983, was one of country music's most popular and influential singers and bandleaders. He had more than 100 hits and was one of the last living connections to Hank Williams. Price died Dec. 16 at age 87. 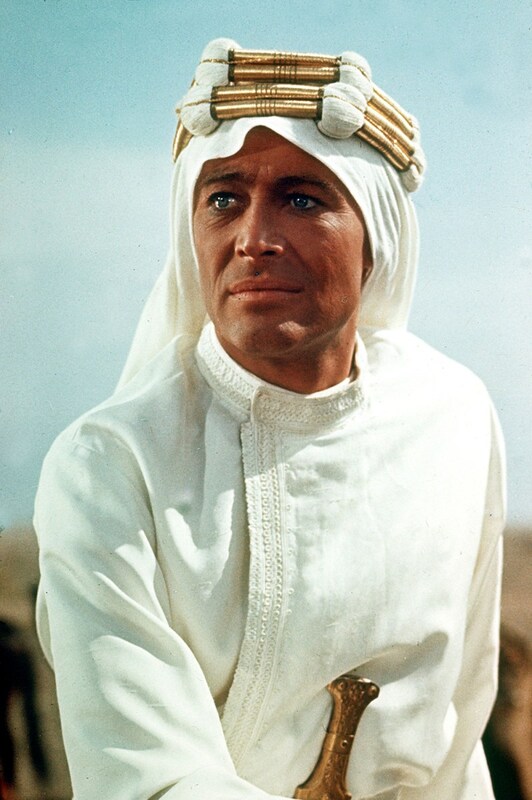 Actor Peter O'Toole, who shot to international fame in the blockbuster 1962 film "Lawrence of Arabia," died on Dec. 14 at the age of 81. The British actor with the piercing blue eyes made his early mark on the stage in key Shakespearean roles before gaining fame on the big screen in films such as "Goodbye, Mr. Chips," "The Ruling Class," "The Stunt Man" and "My Favorite Year." 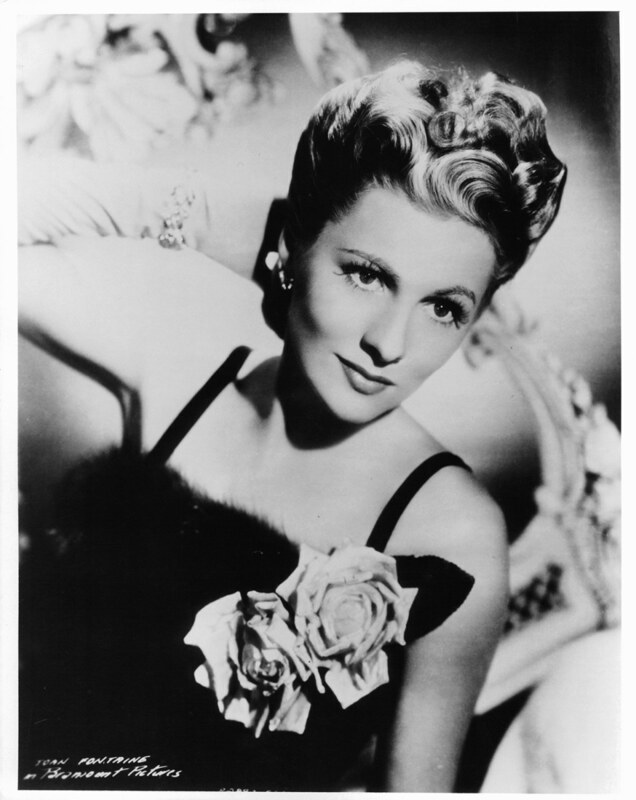 Actress Joan Fontaine, who won an Academy Award for her role in Alfred Hitchcock's "Suspicion" and was in such films as "Rebecca," "Jane Eyre" and "Ivanhoe," died in Carmel, Calif., on Dec. 15. She was at 96. Pictured here in a portrait for the 1951film "Darling, How Could You! ", Fontaine's pale, soft features and frightened stare made her ideal for melodrama and she was a major star for much of the 1940s. 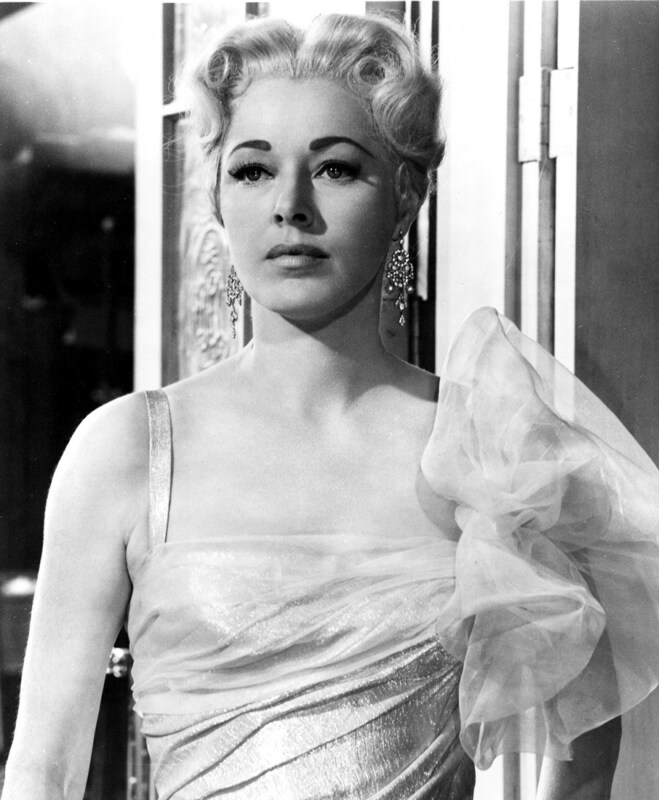 Eleanor Parker, who received three best actress Academy Award nominations during her career and is perhaps best remembered for her role as the Baroness in the 1965 film "The Sound of Music," died on Dec. 9 in Palm Springs, Calif. She was 91. 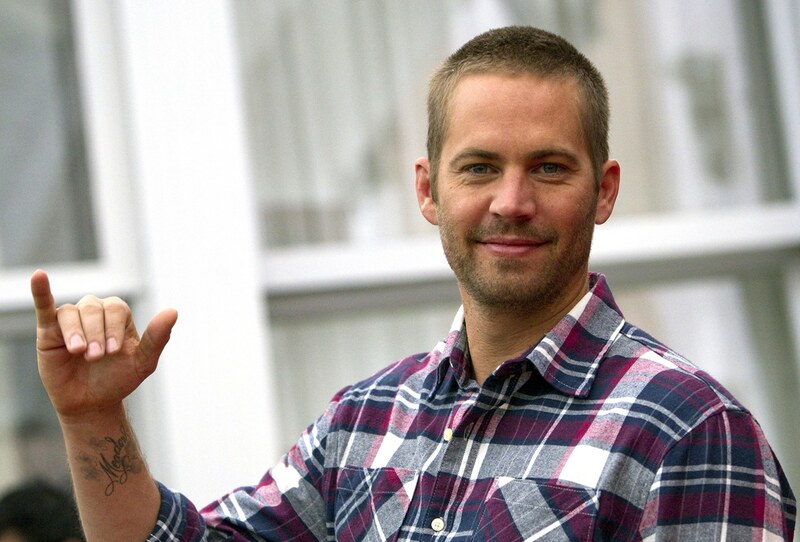 Paul Walker, the actor who rose to fame in the "Fast and Furious" movie franchise, died on Nov. 30 in a single-car crash in California. He was 40. Walker was attending a charity event for his organization Reach Out Worldwide in Valencia, Calif. A Porsche he was riding in hit a light pole and tree and burst into flames. The crash also killed Walker's friend, Roger Rodas, 38. 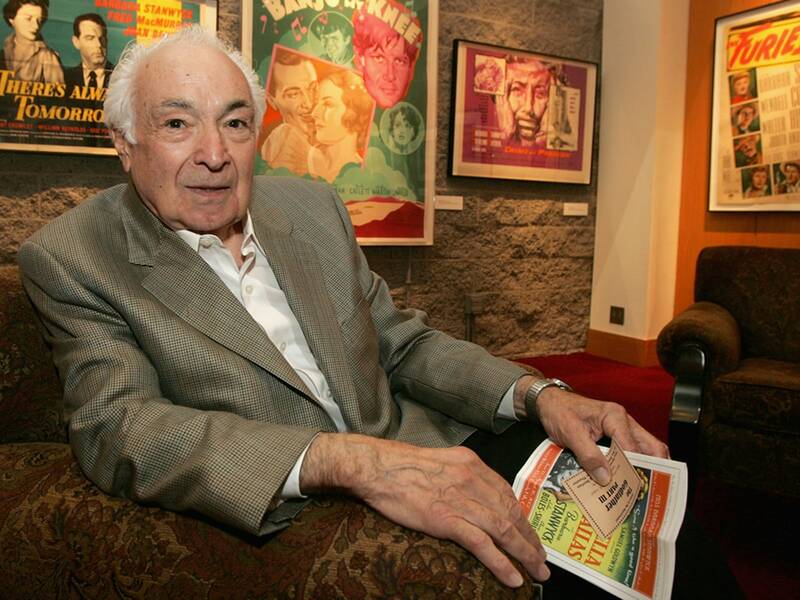 Actor Al Ruscio, a character actor who appeared in numerous roles on TV and in films, died Nov. 12. He was 89. Ruscio played a restaurant manager in an episode of "Seinfeld," and in "The Godfather III," he was crime boss Leo Cuneo. He was also an accomplished stage actor, teacher and author. 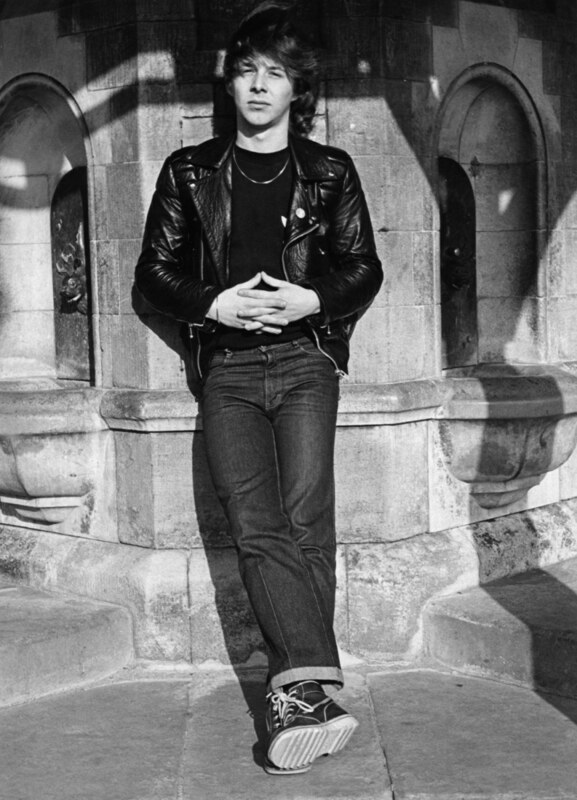 Lou Reed, the guitarist, vocalist and songwriter for the influential 1960s band The Velvet Underground, died Oct. 27 of complications from a liver transplant he had earlier this year. He was 71. 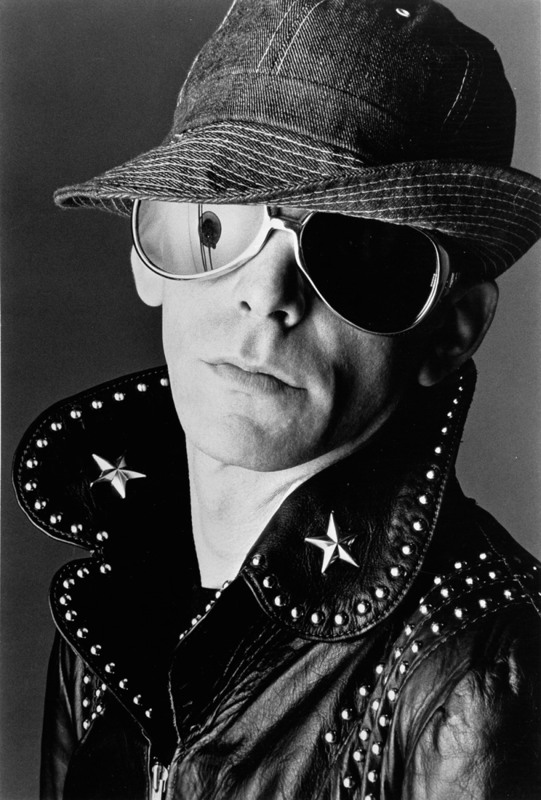 Called one of the greatest rock visionaries of all time, Reed and The Velvet Underground never reached commercial success, but are reverently cited by many modern musicians. 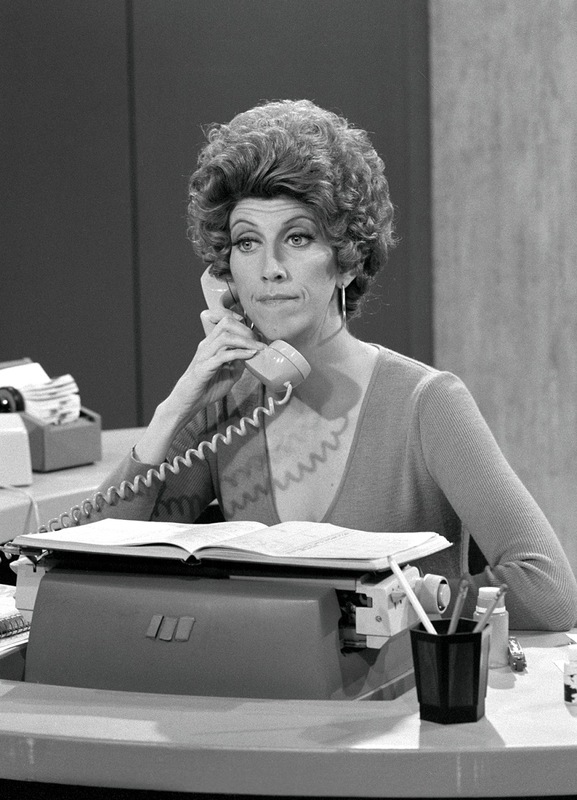 Actress Marcia Wallace, famous as receptionist Carol Kester on "The Bob Newhart Show" and later as the voice of Bart's teacher Edna Krabappel on "The Simpsons," died Oct. 25. She was 70. 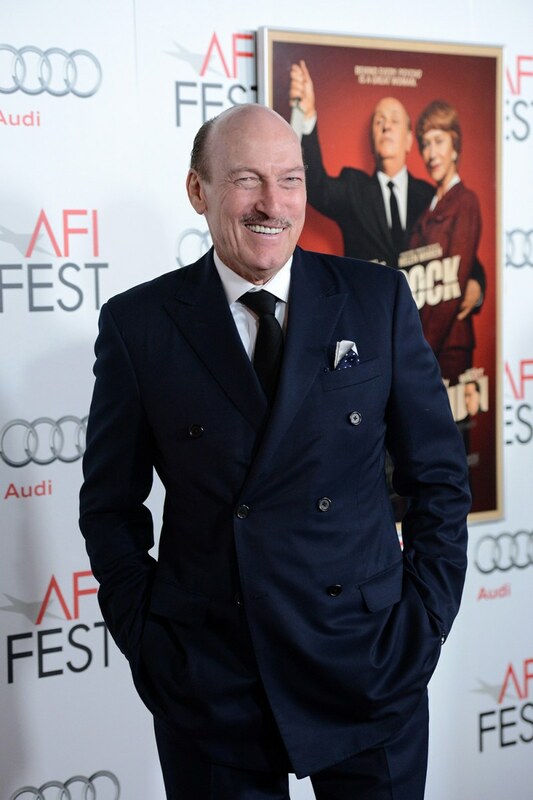 Ed Lauter, pictured at the premiere of "Hitchcock" in Hollywood, Calif., in Novermber 2012, died on Oct. 16 at the age of 74. A prolific character actor, Lauter had familiar roles in many movies, including "The Artist," "Trouble With the Curve," and the Burt Reynolds prison football movie "The Longest Yard." 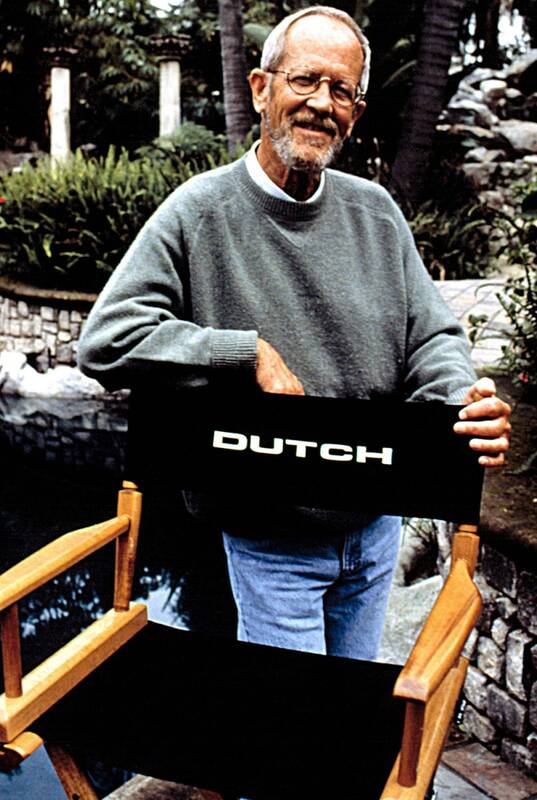 He also starred in numerous TV crime dramas from "Kojak" to "The A-Team" and "NYPD Blue." 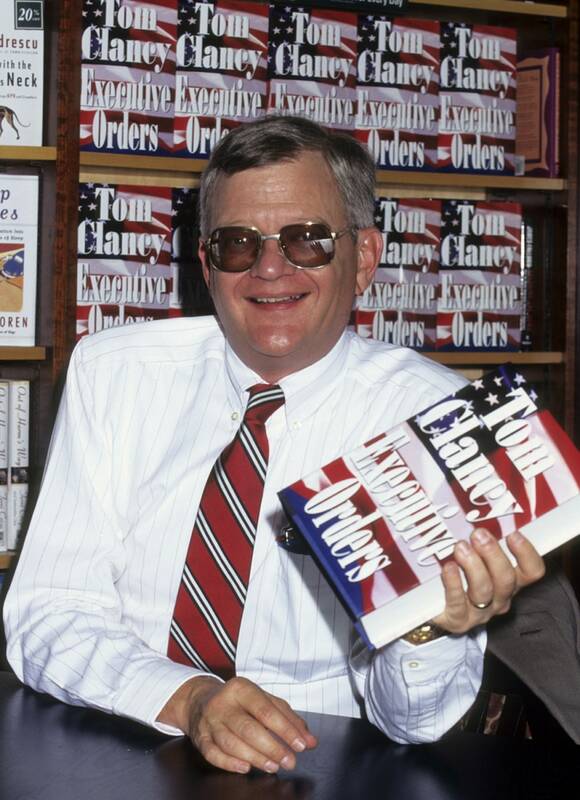 Tom Clancy, the prolific author of military thrillers that turned into box office gold with films such as "The Hunt for Red October" and Clear and Present Danger," died Oct. 1. He was 66. Clancy, pictured here in 1996, demonstarted acute knowledge of the technical intricacies of Soviet weaponry and his novels were mainly concerned with espionage and military tactics employed during and in the wake of the Cold War. 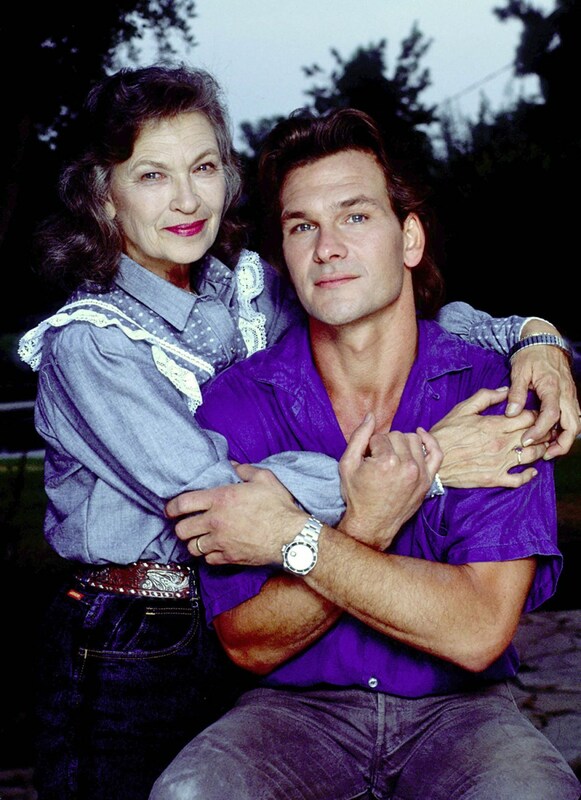 "Dirty Dancing" star Patrick Swayze came by his talent naturally. 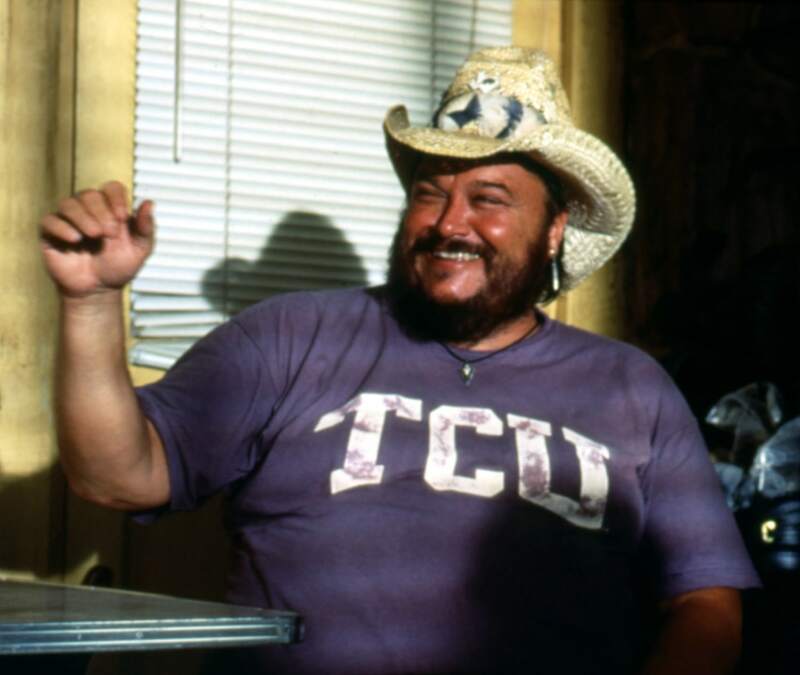 His mom, Patsy, who died Sept. 16 at age 86, was a dance teacher and choreographer who choreographed numerous movies, including "Urban Cowboy." 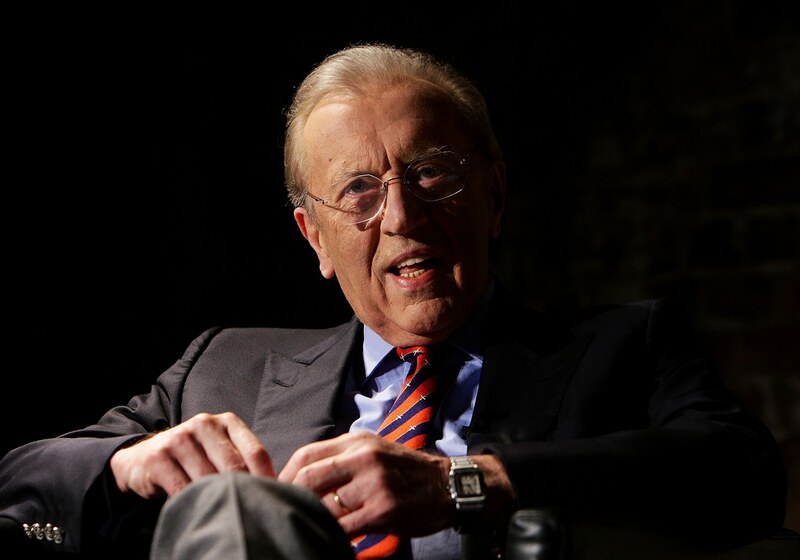 Sir David Frost, the British broadcaster perhaps best known for his 1977 interviews with President Richard Nixon, died on Aug. 31. He was 74. 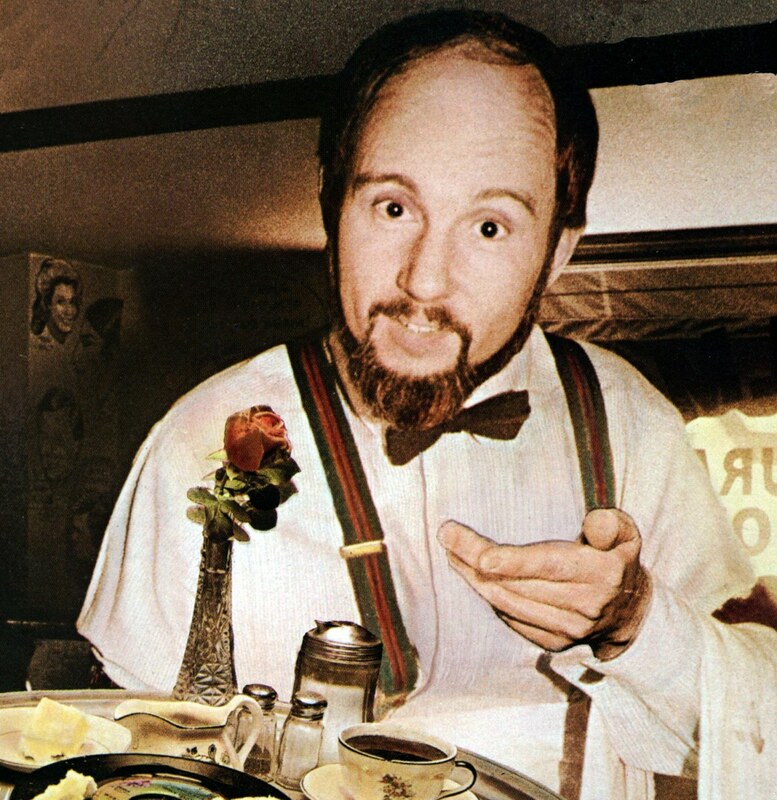 During his 50-year career not only were there plenty of heavyweight interviews -- Frost sat down with multiple US presidents and British prime ministers -- but there was also a string of satirical news shows, celebrity interviews, and some light entertainment. Broadway star Julie Harris, who set a Tony record with five for best actress, died Aug. 24 at age 87. She was also known for playing Lilimae Clements on "Knots Landing." Crime novelist Elmore Leonard, who penned "Get Shorty," died Aug. 20 at age 87. 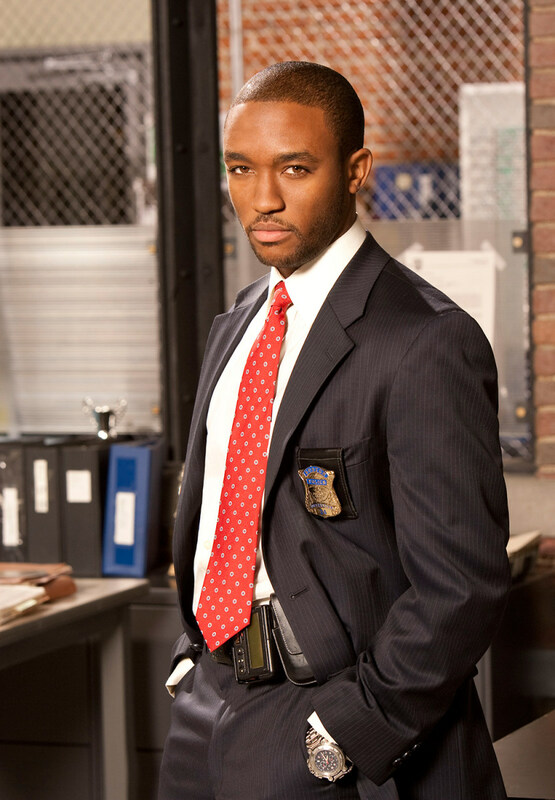 Lee Thompson Young, who played Det. Barry Frost in "Rizzoli & Isles," was found dead on Aug. 19, Los Angeles police say. His manager said he committed suicide. The actor was 29. Lisa Robin Kelly died Aug. 14 at age 43. The actress, who was most known for playing Laurie Forman on "That '70s Show," died while in rehab, her agent said in a statement. She had voluntarily checked herself in. 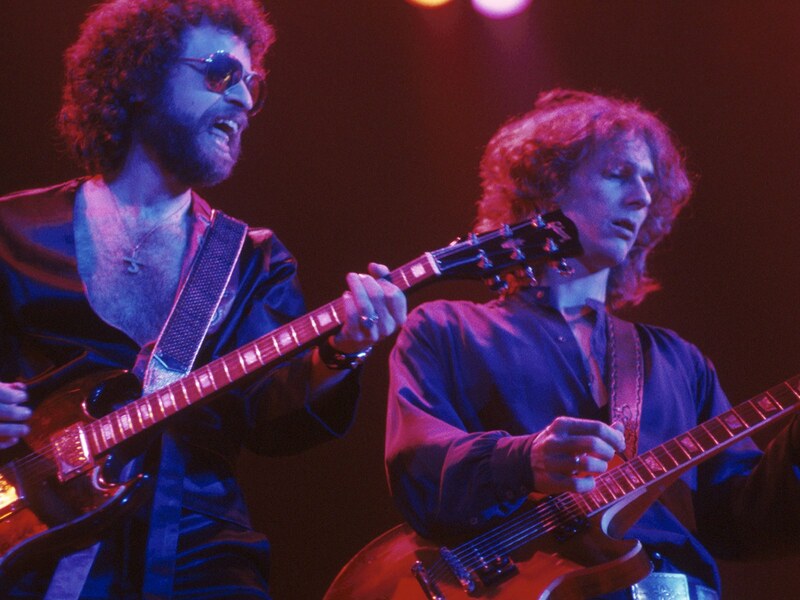 Allen Lanier, right, one of the founders of Blue Oyster Cult, died on Aug. 14 at age 67. He died from chronic obstructive pulmonary disease. Gia Allemand, a contestant on the 14th season of "The Bachelor," committed suicide, dying on Aug. 14 at age 29. 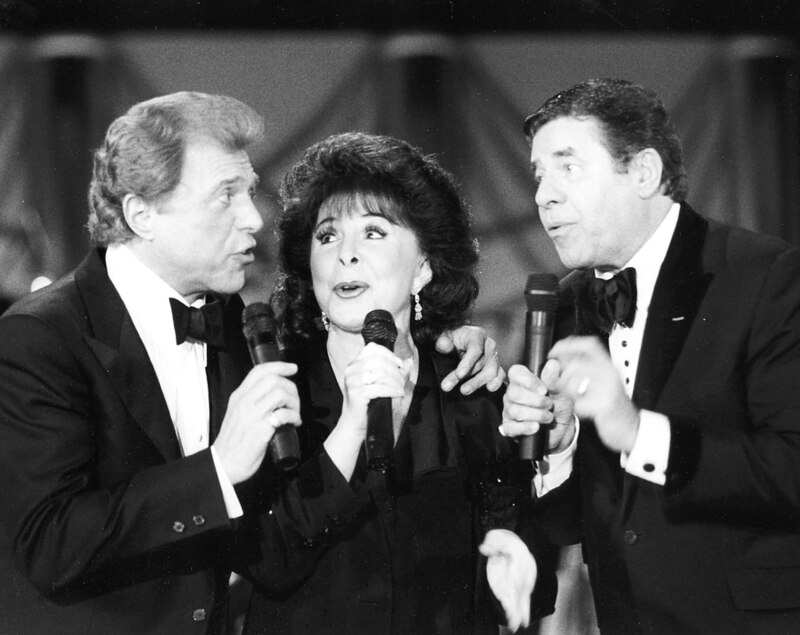 Eydie Gorme, a popular nightclub and television singer as a solo act and as a team with her husband, Steve Lawrence, died Aug. 10 at age 84. 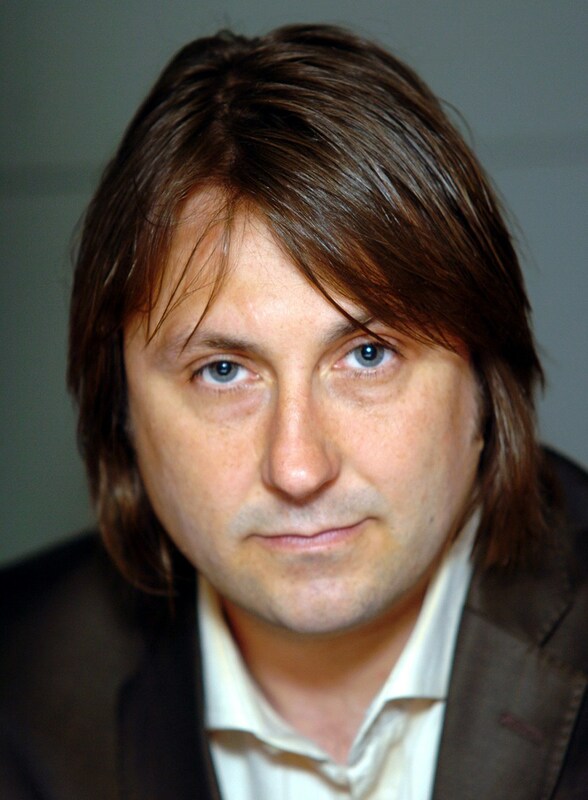 Founding member of The Charlatans UK, drummer Jon Brookes died on Aug. 13 at age 44 at a hospital in England. He had suffered a seizure during a 2010 show in Philadelphia and underwent treatment for a brain tumor, but never fully recovered. 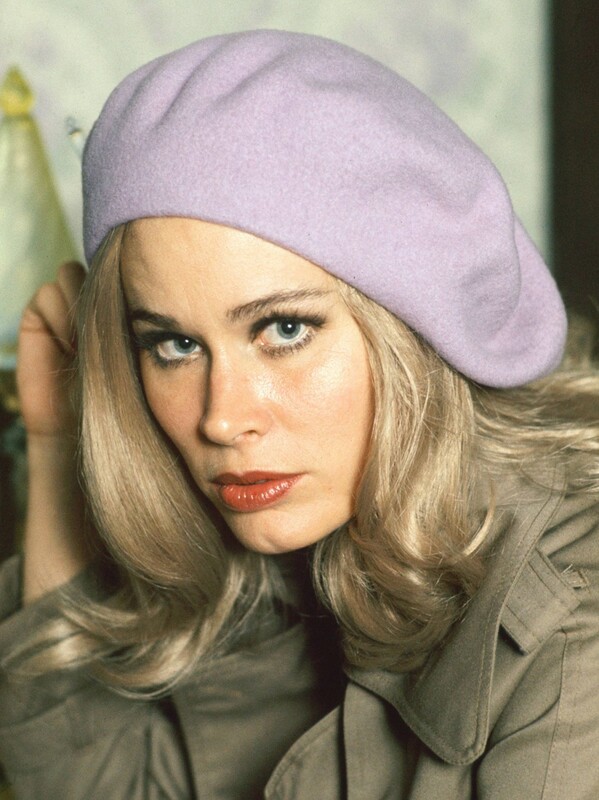 Actress Karen Black, who was nominated for an Academy Award for playing Jack Nicholson's girlfriend in "Five Easy Pieces" in 1970, died Aug. 7 of bladder cancer. She was 74. 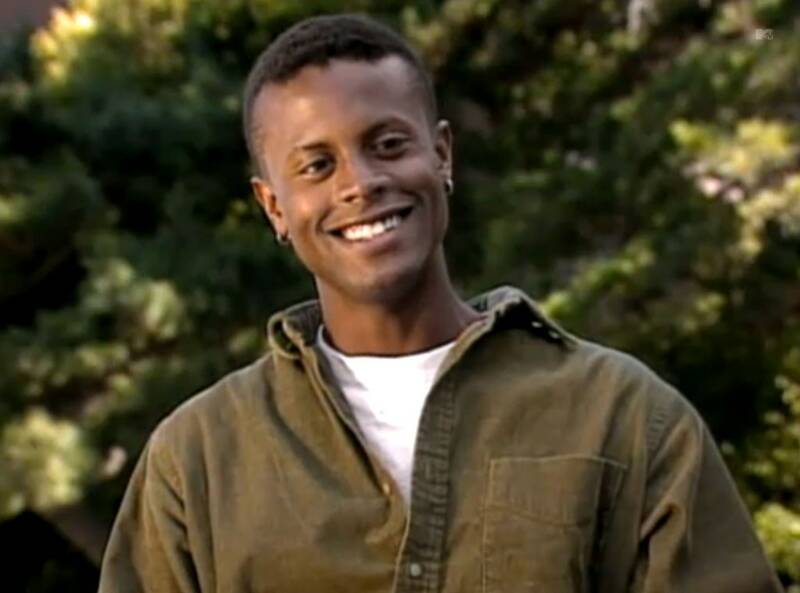 Sean Sasser, who helped educate Americans about AIDS as the husband of "The Real World: San Francisco" cast member Pedro Zamora, died Aug. 7 at age 44. 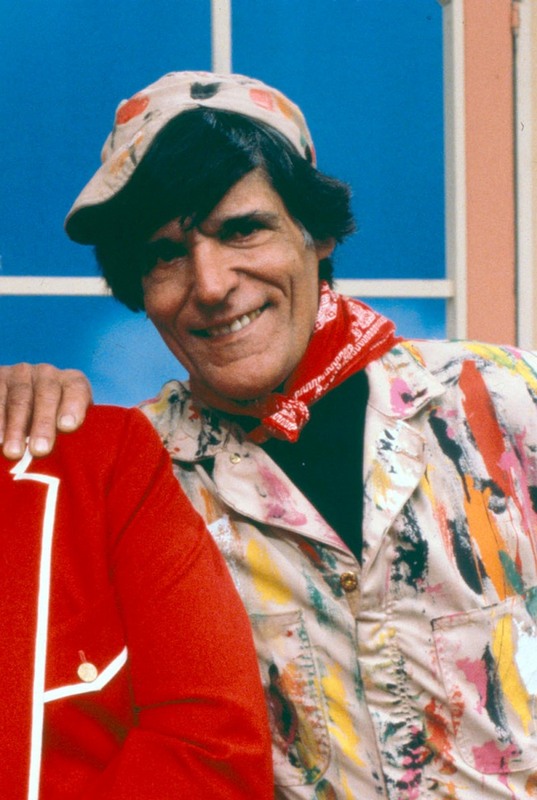 Character actor and puppeteer Gus "Cosmo" Allegretti, who operated such "Captain Kangaroo" characters as Bunny Rabbit, Mr. Moose, Grandfather Clock, and Dancing Bear, died July 26 at age 86. Margaret Pellegrini, one of the latest surviving munchkins from the "Wizard of Oz," died Aug. 7 from complications from a stroke at the age of 89. 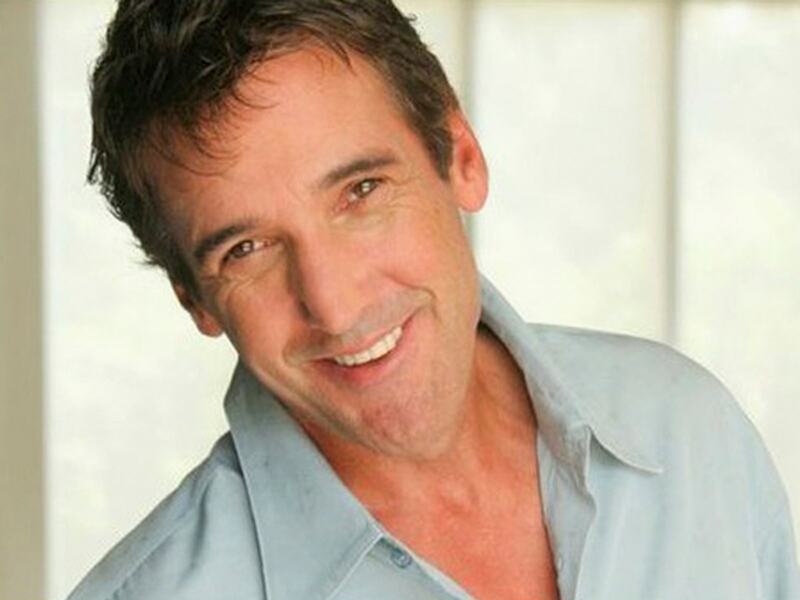 Radio host Kidd Kraddick of "Kidd Kraddick in the Morning" died of cardiac disease during a charity golf tournament in New Orleans on July 27 at the age of 53. John "JJ" Weldon Cale, Grammy-winning musician and songwriter who penned such tunes as Eric Clapton's "Cocaine" died July 26 of a heart attack. He was 74. 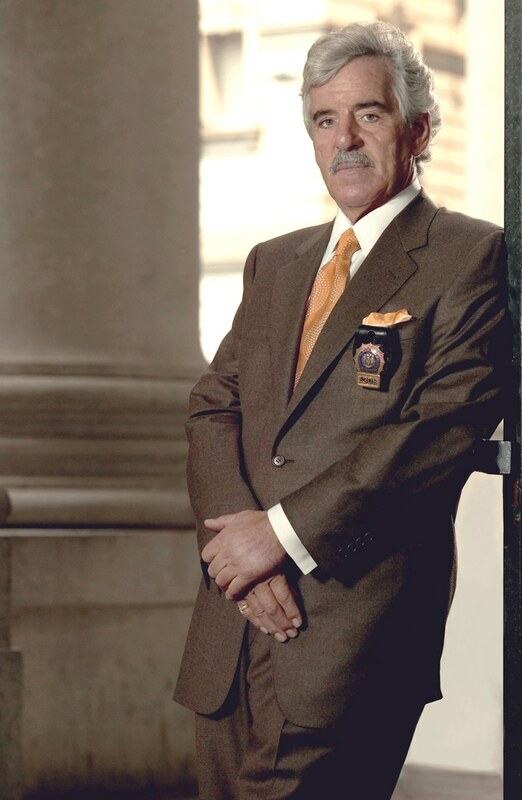 Dennis Farina, the Chicago cop turned actor who played Det. Joe Fontana on TV's "Law & Order" and also starred in numerous movies, died July 22 at age 69. 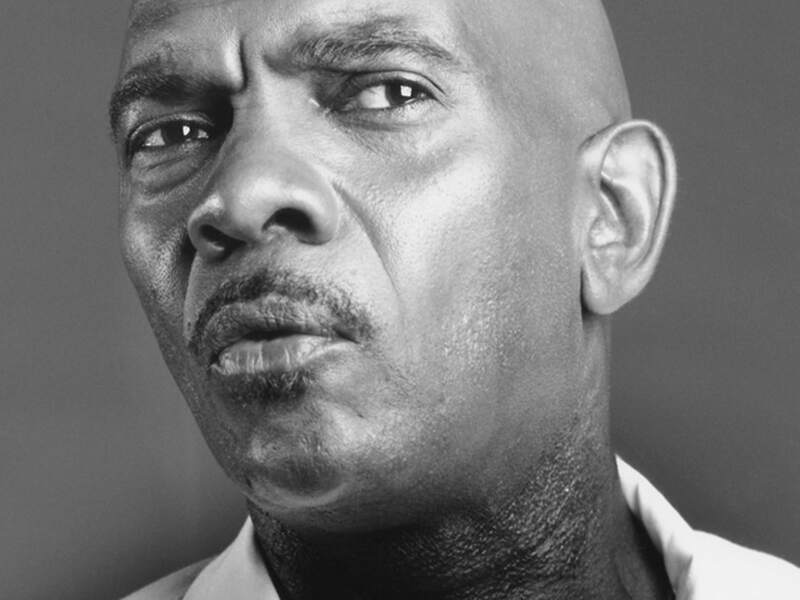 Actor Dennis Burkley, who voiced the middle-school principal on "King of the Hill" and played Fred Sanford's partner on a sequel to "Sanford and Son," died July 14 at age 67. 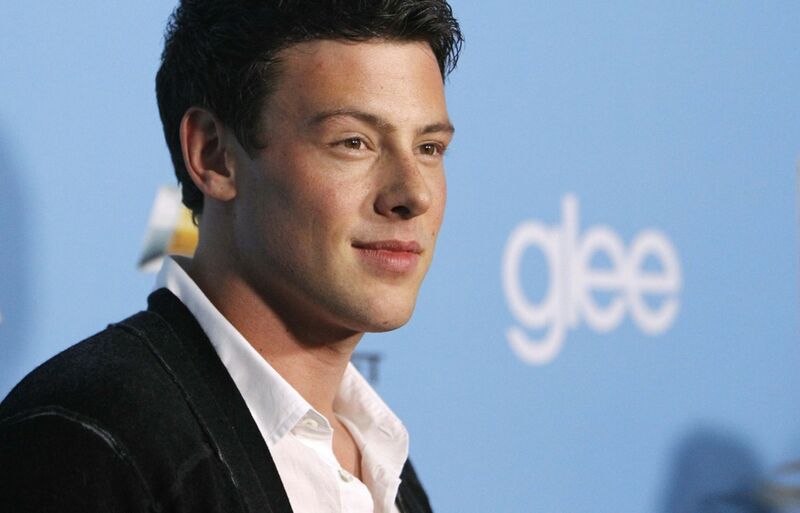 Actor Cory Monteith, who starred as the fresh-faced Finn Hudson on the hit series "Glee," was found dead in a Vancouver, British Columbia, hotel on July 13. He was 31 years old. Monteith had past issues with substance abuse and as recently as the spring had been in rehab. Singer Bobby "Blue" Bland, who blended Southern blues and soul in songs such as "Turn on Your Love Light" and "Further On Up the Road," died on June 23 at age 83. 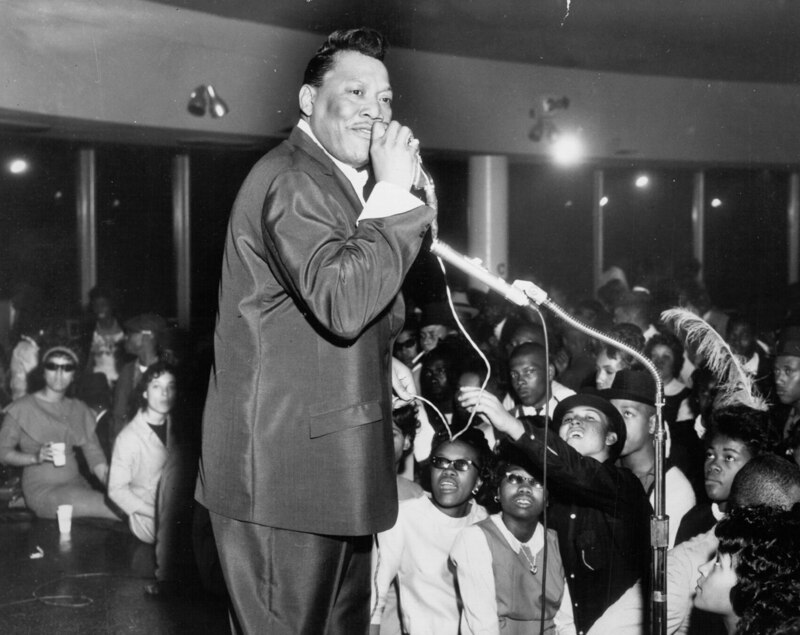 Bland, who was known as the "Sinatra of the blues" is seen performing for an audience, circa 1964. 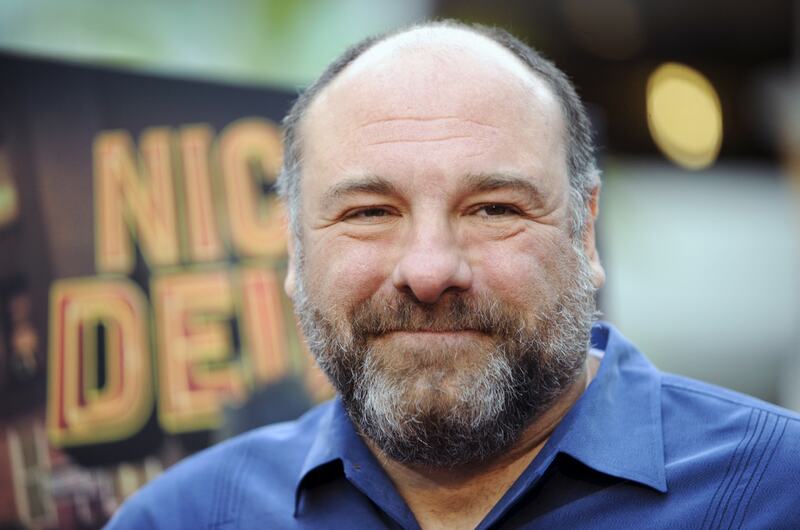 James Gandolfini, best known for his portrayal of Tony Soprano in the "The Sopranos," died June 19, 2013, at age 51. The actor was in Italy with family at the time of his death. The New Jersey native won three Emmys and three Screen Actors Guild awards for playing the part of husband, father and crime boss on the HBO series in which he gained fame. 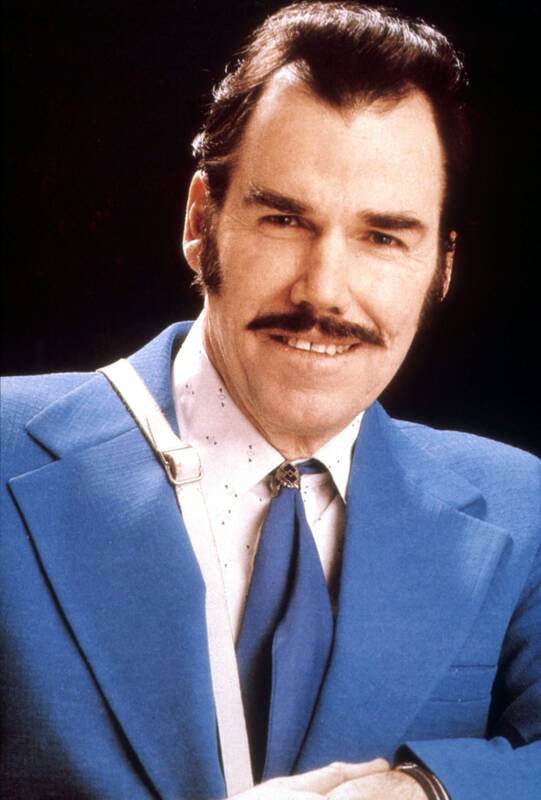 Country-music singer Slim Whitman, best known for his unique yodeling style, died of heart failure on June 19, 2013. In the late 1970s and throughout the 1980s, the veteran performer made a name for himself by selling his records through television ads in America, but he gained bigger stardom overseas as classic country crooner. Whitman claimed to have sold 120 million records over the course of his career. His final ablum, "Twilight on the Trail," was released in 2010. Maxine Stuart, an actress in film, TV and on stage whose decades-long career included a starring role in one of "The Twilight Zone's" most memorable episodes, died on June 6. She was 94. Stuart starred in the 1960 "Twilight Zone" episode "Eye of the Beholder," in which she spent the entire time with her face wrapped in bandages. 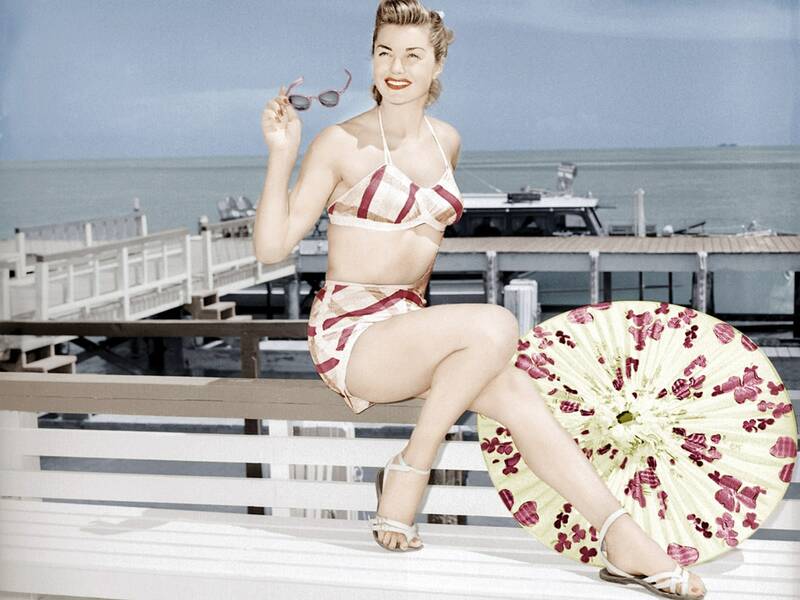 Esther Williams, the swimming champion who went on to become one of Hollywood's biggest box office stars of the 1940s and '50s, died on June 6. She was 91. Williams, pictured here in "On An Island With You" in 1948, starred in multiple films that centered around swimming or featured a pool. 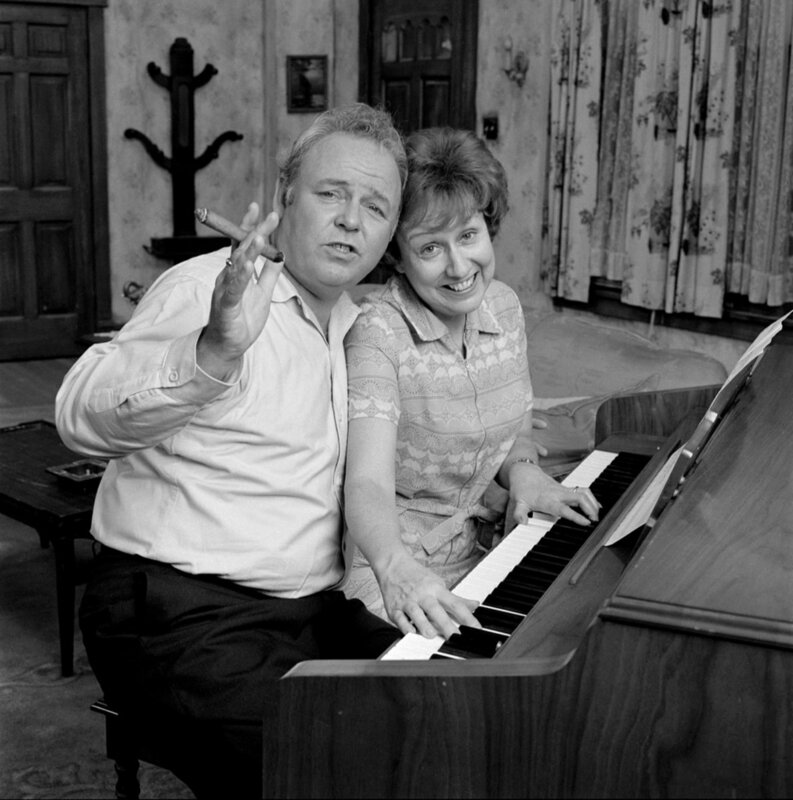 Actress Jean Stapleton, best known for her role as Edith Bunker on "All In The Family," died on May 31 of natural causes. She was 90. 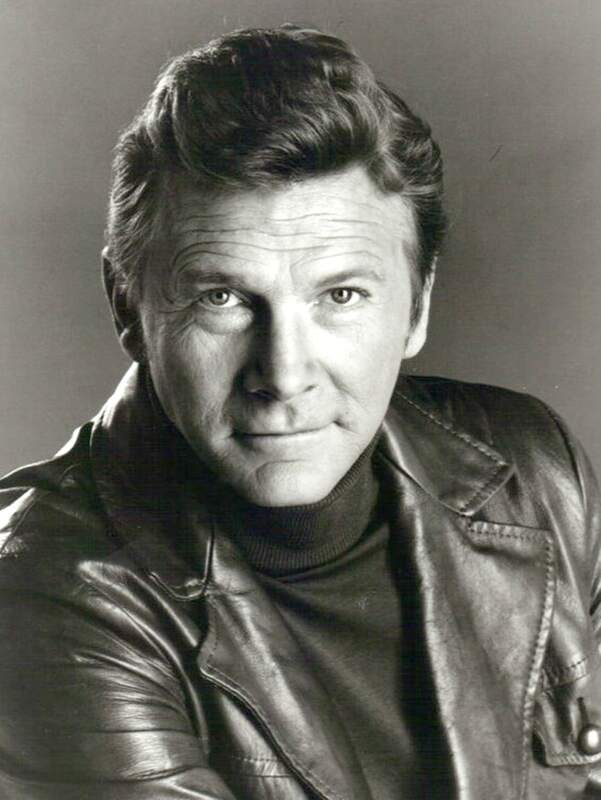 Stapleton starred from 1971-79 with Carroll O'Connor (Archie Bunker) on the top-rated CBS sitcom. She won three Emmy Awards for her role and was also an accomplished stage actress for many years. 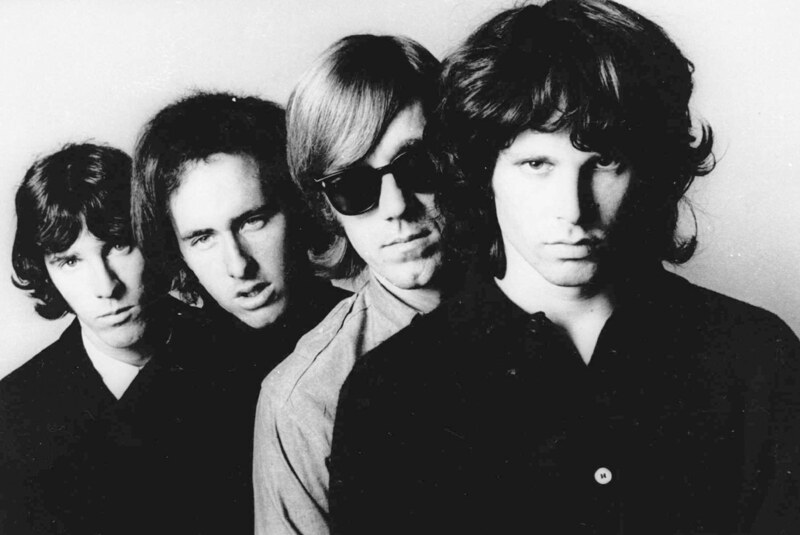 The Doors are pictured in an undated publicity photo, from left, John Densmore, Robbie Krieger, Ray Manzarek and Jim Morrison. Manzarek, who was a founding member of the band, died at 74 on May 20. His intricate keyboard playing on songs such as "Light My Fire" made Manzarek a rock legend. Songwriter and singer Alan O'Day, who wrote tunes for such artists as the Righteous Brothers and Helen Reddy, then went on to land his own No. 1 hit in 1977, died on May 17. He was 72. 'Day first signed with Warner Bros. in 1971 and wrote "Train of Thought" for Cher, "Rock and Roll Heaven" for the Righteous Brothers, and the No. 1 single "Angie Baby" in 1974 for Helen Reddy. Three years after that, he also topped the charts with his own single, "Undercover Angel." 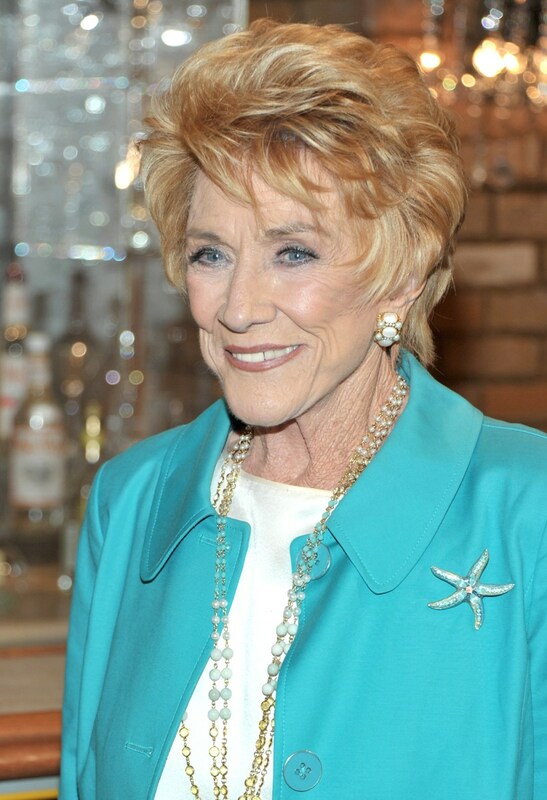 Jeanne Cooper played Kay Chancellor, the matriarch of "The Young and the Restless," for four decades. 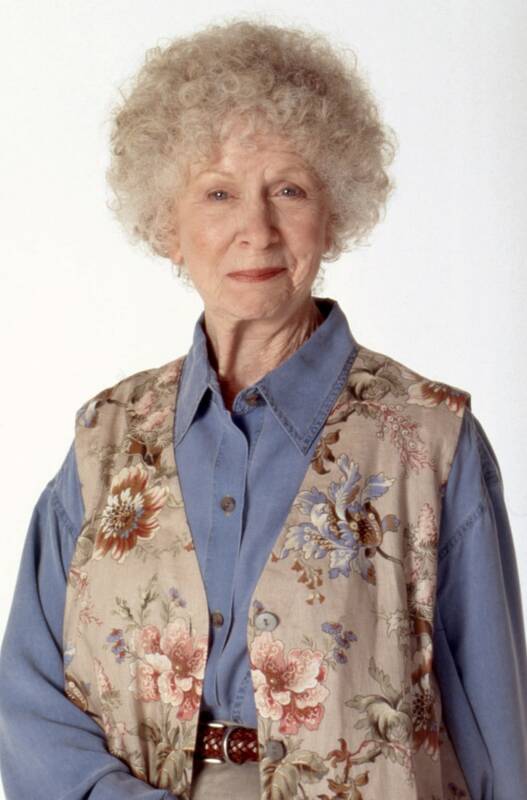 She died on May 8 at age 84. "L.A. Law" star Corbin Bernsen is Cooper's son. 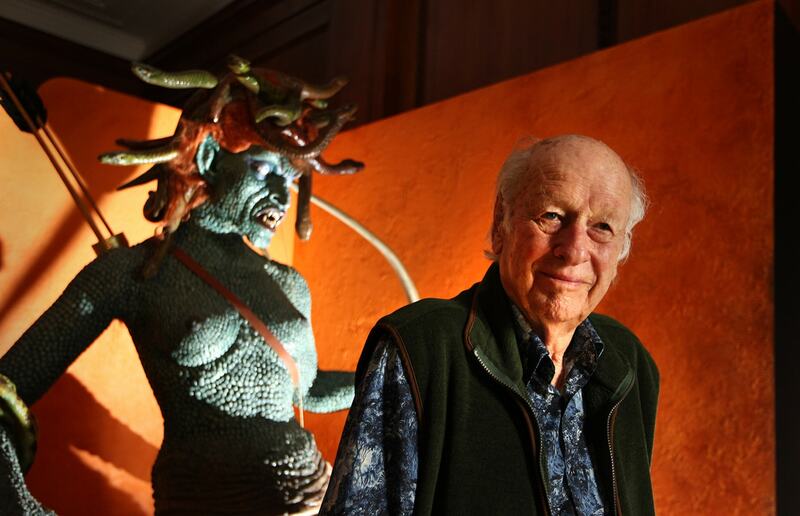 Ray Harryhausen, a pioneer in movie-monster special effects and stop-motion action, died May 7 at age 92. He inspired such filmmakers as George Lucas and Peter Jackson. 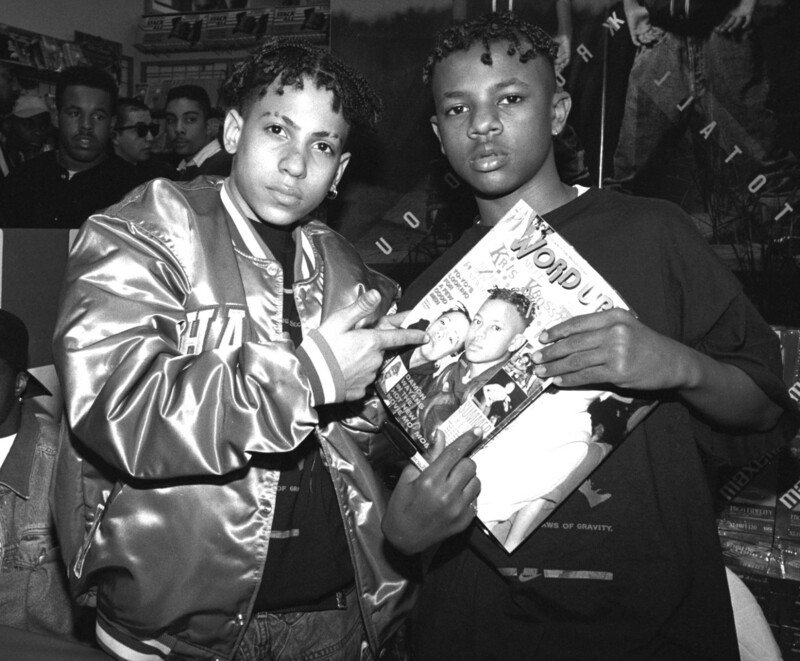 Rapper Chris Kelly, right, of the rap duo Kriss Kross, died in Atlanta on May 1, 2013, at age 34. Kelly and his musical partner Chris Smith, pictured in 1998, found success in 1992 with the single "Jump," off the album "Totally Krossed Out." 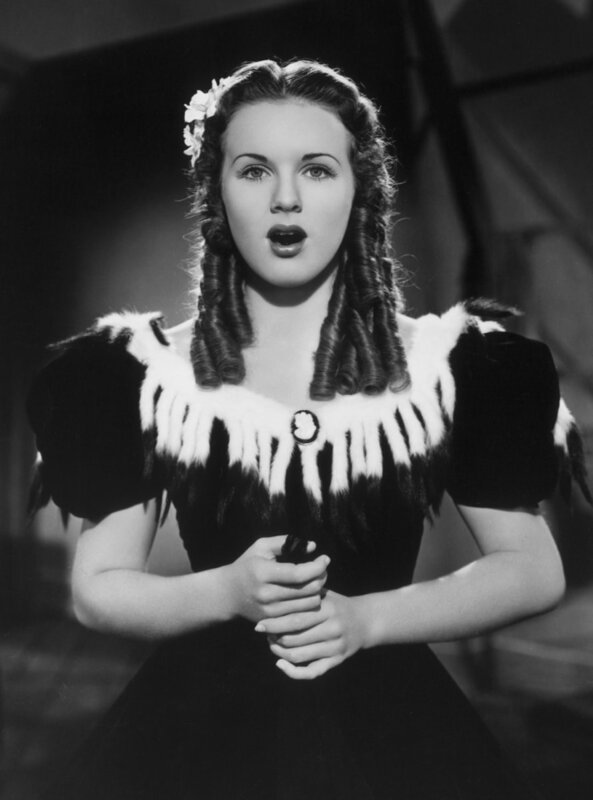 Canadian singer/actress Deanna Durbin was a Depression-era child star who found success on film in the 1930s and 40s. 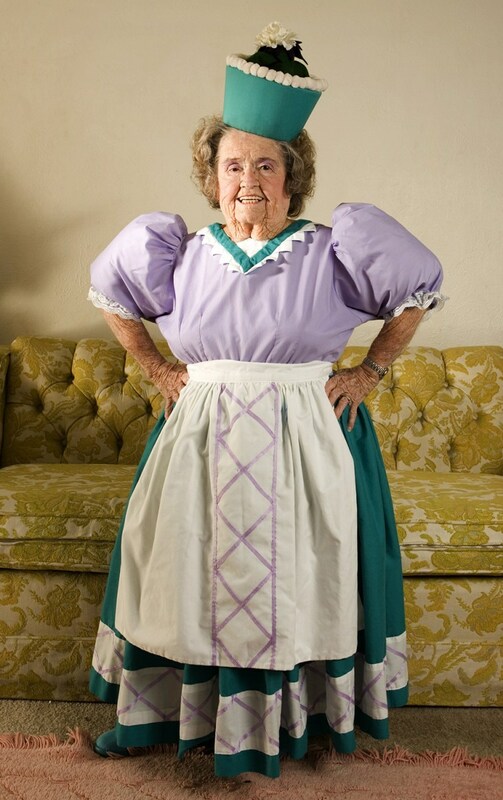 Pictured here in 1940 in "It's a Date," her death, at age 91, was announced on April 30, 2013. 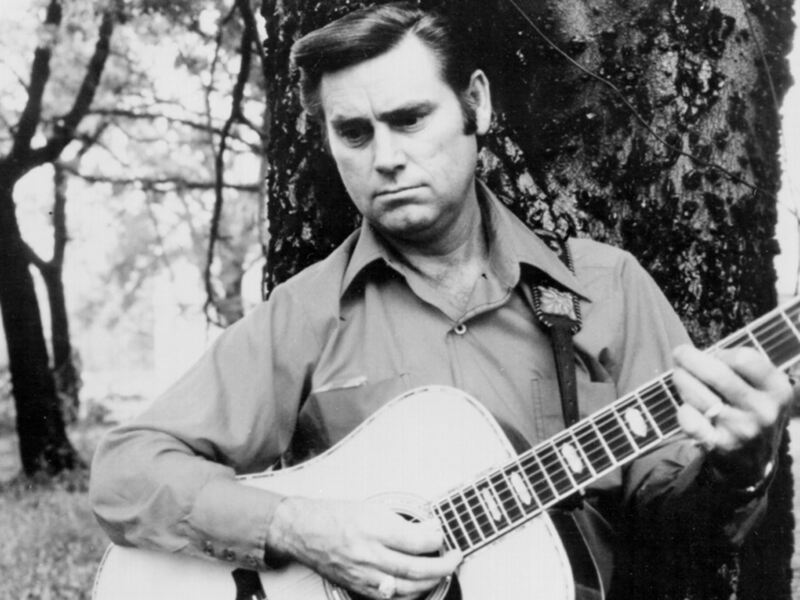 Legendary singer George Jones, a Country Music Hall of Famer, Grand Ole Opry member and Kennedy Center Honoree, died April 26, 2013 at 81. He was the singer of such hits as "The Grand Tour," "She Thinks I Still Care" and "He Stopped Loving Her Today." 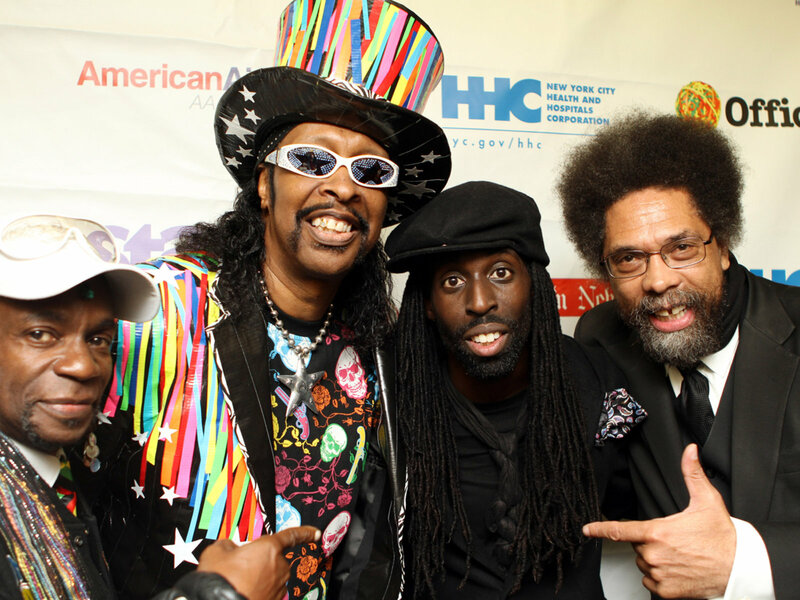 Longtime bassist for Parliament-Funkadelic Cordell "Boogie" Mosson (pictured left with Bootsy Collins, Tye Tribbett, and Dr. Cornel West in 2011) died on April 18 of liver failure. 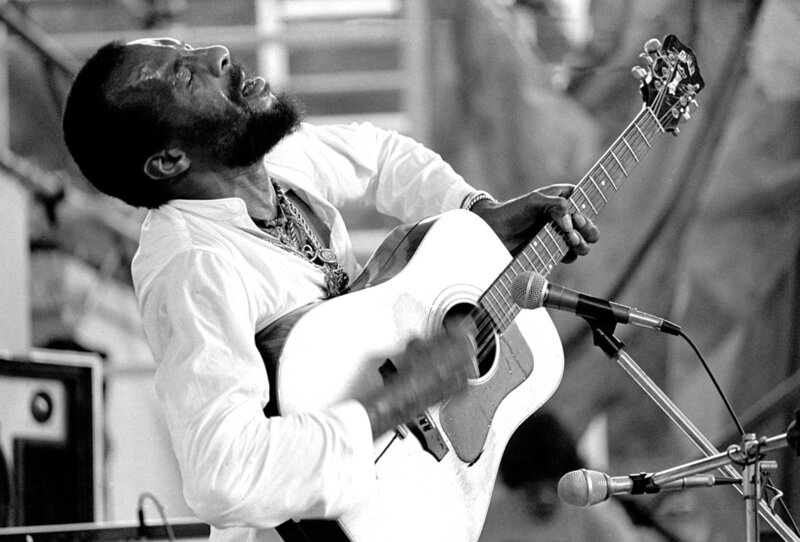 Folk musician Richie Havens, who expected to play for just 20 minutes at Woodstock in 1969 and ended up opening the show and playing for hours, died at age 72 on April 22. 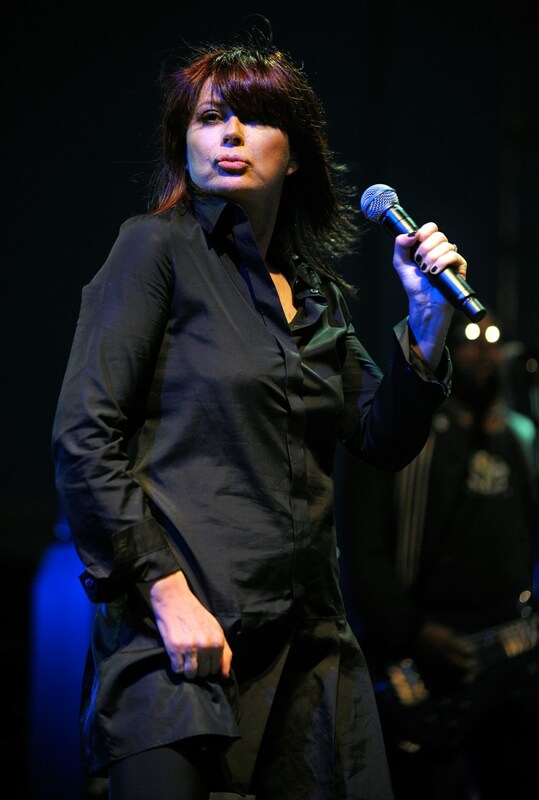 The former singer of Australian band Divinyls, Chrissy Amplett, died April 21 after battling multiple sclerosis and breast cancer. She was 53. The band's best-known hit was 1991's "I Touch Myself." 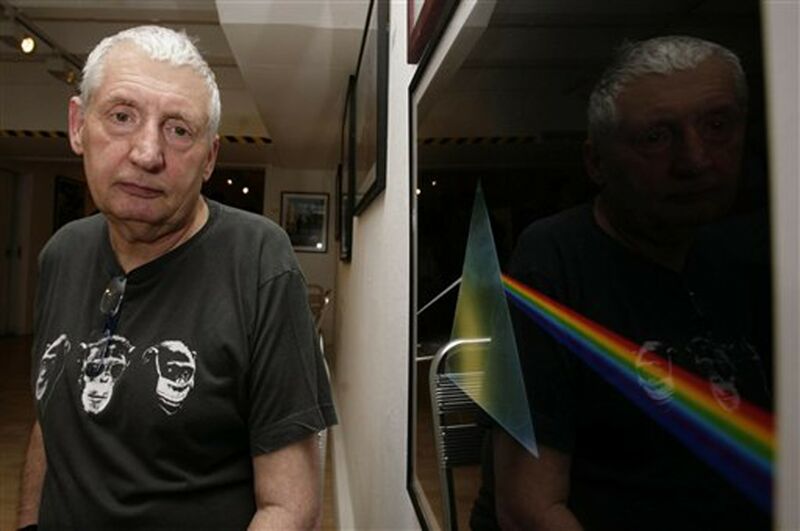 Storm Thorgerson, the Engish album-cover designer most famous for his iconic work with Pink Floyd, died April 18 after battling cancer, his family announced. He was 69. His most famous work was the rainbow-prism design for "Dark Side of the Moon." 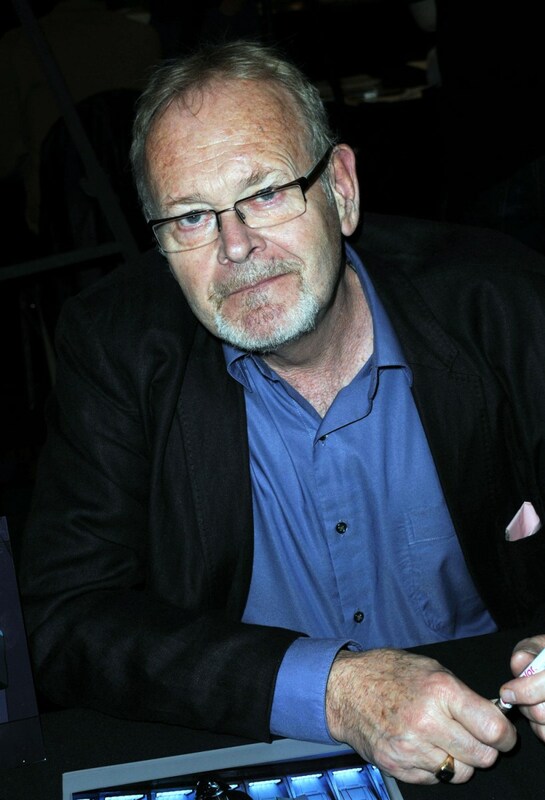 Actor Richard LeParmentier famously played the character who was choked by Darth Vader in the original "Star Wars." He died April 15 at age 66. 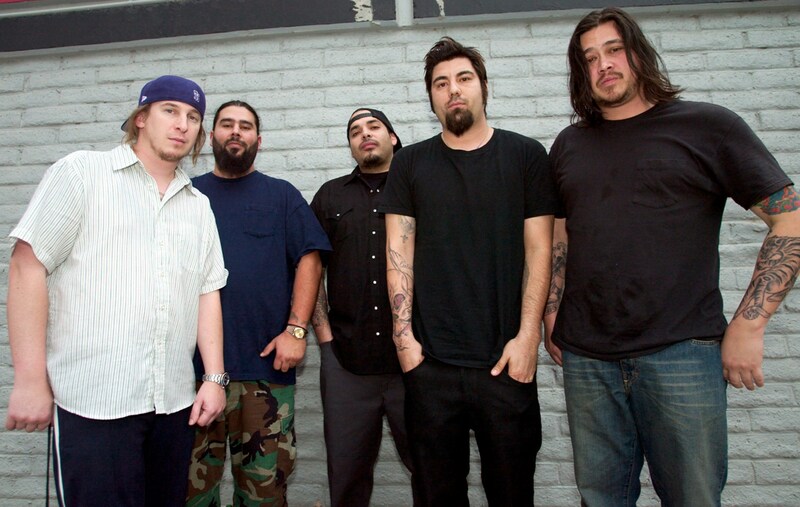 Chi Cheng, far right, bassist for the alternative metal band The Deftones, died April 13, four years after a car accident left him in a coma. He was 42. 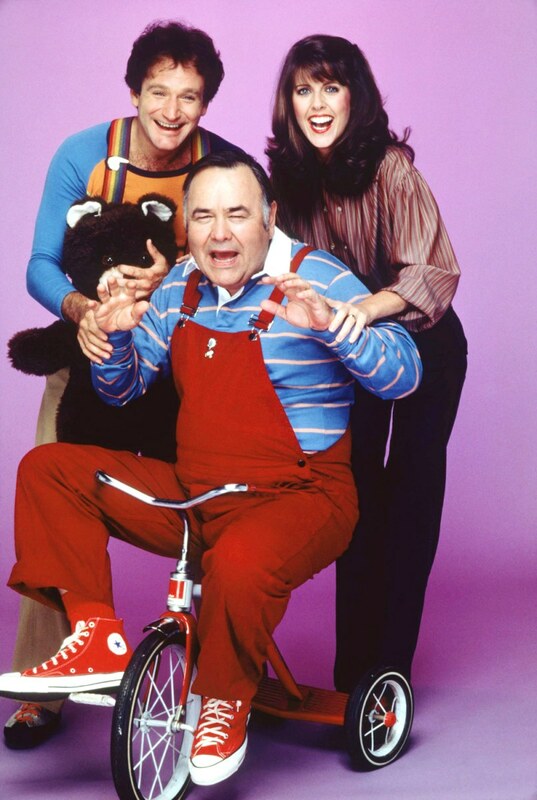 Comic Jonathan Winters, seen here in his role on "Mork and Mindy," influenced a generation of comedians. He died April 11 at age 87. 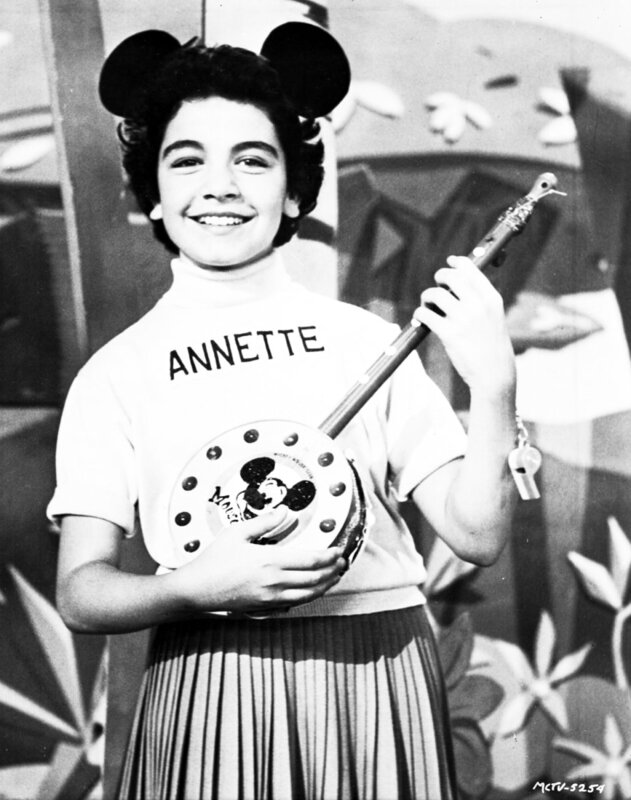 Beloved Mouseketeer, singer, and "Beach Party" star Annette Funicello died at age 70 of complications due to multiple sclerosis on April 8. 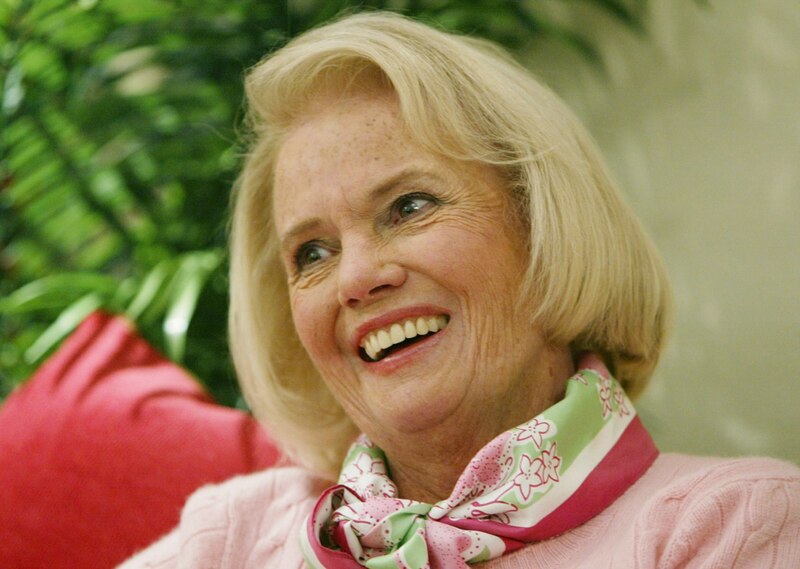 Designer Lilly Pulitzer, known for her colorful fashions, died at age 81 on April 7. 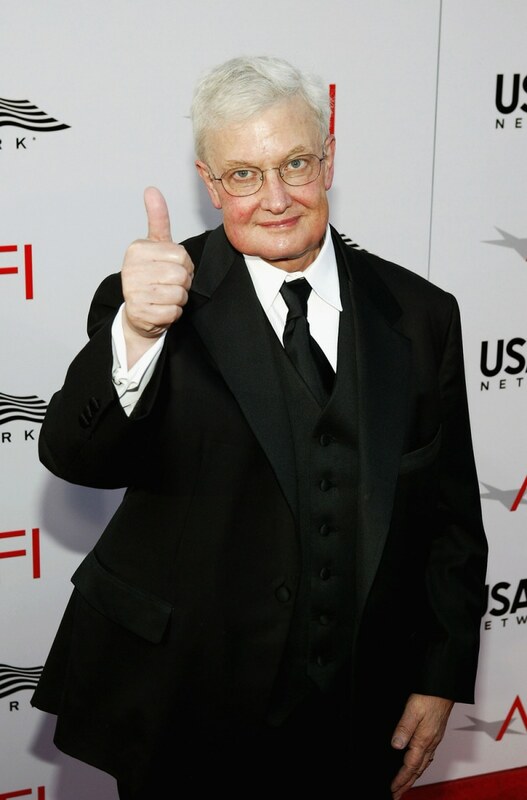 Roger Ebert, who popularized film criticism in print and on television for decades, died on April 4, 2013, at age 70. The longtime Chicago Sun-Times critic was well known his "thumbs up/thumbs down" reviews and was the author of more than 20 books. 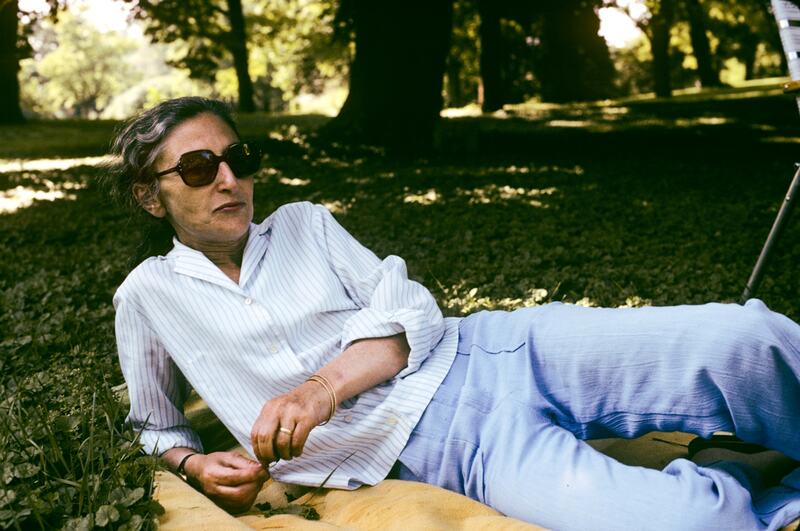 Ruth Prawer Jhabvala, a novelist and Academy Award winning screenwriter who worked with the Merchant-Ivory filmmaking team, died April 3. She was 85. 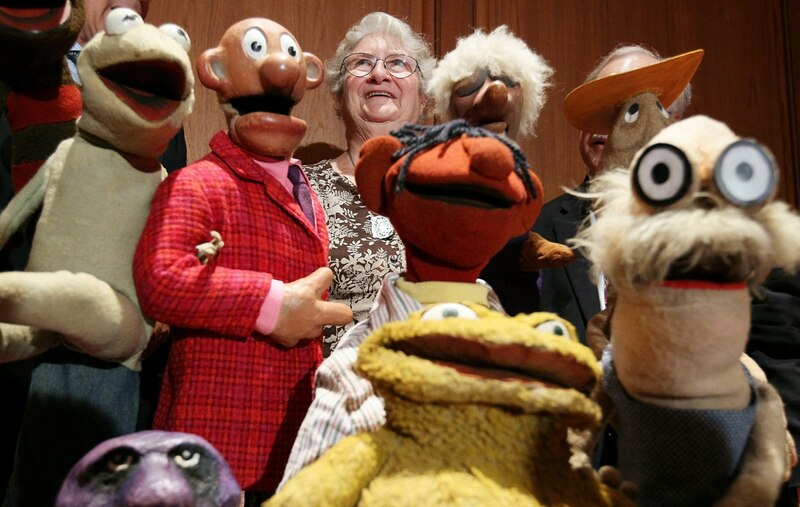 Jane Henson,ex-wife of the late puppeteer Jim Henson, died April 2 at age 78. 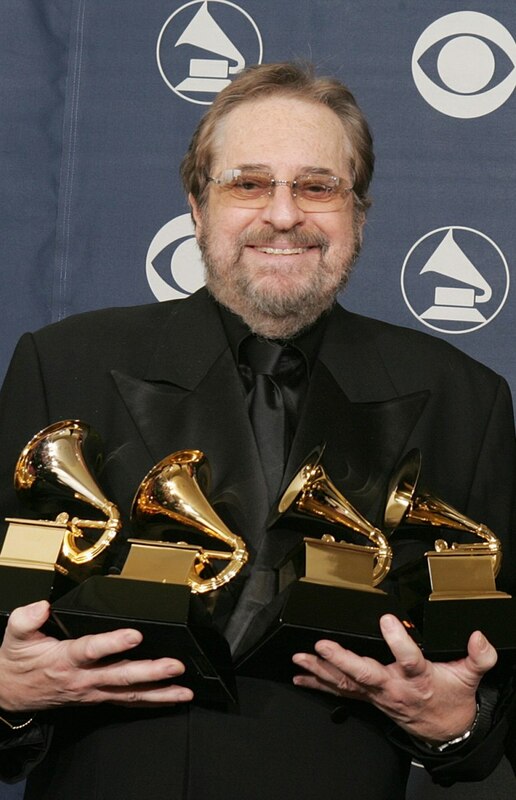 Music producer Phil Ramone, 72, died on March 30. Ramone was a 14-time Grammy winner once dubbed the "Pope of Pop." British actor Richard Griffiths, best known for his roles in "Withnail and I" and the Harry Potter films died March 28 at age 65. 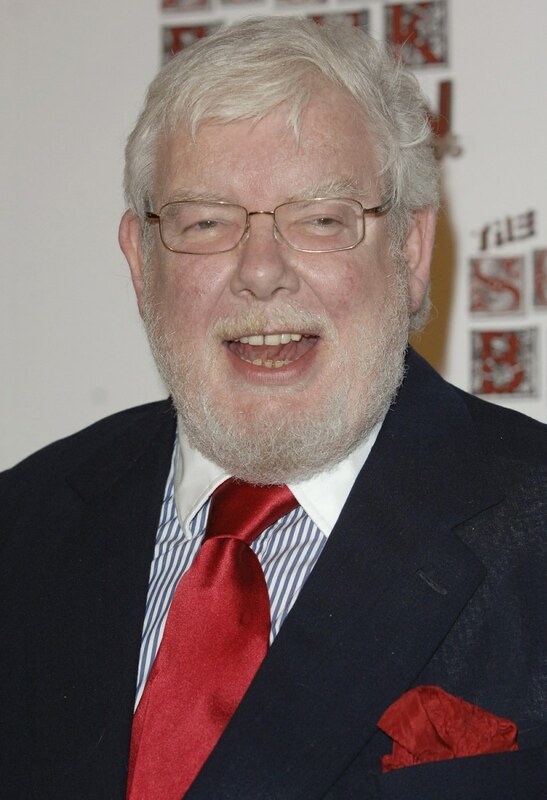 He played Harry Potter's uncle Vernon Dursley in the "Potter" films. Peter Banks, left, the original guitarist for the band Yes, died at age 65 on March 7. Banks performed with Yes on their first two albums. After parting with Yes, Banks formed two other bands and had a solo career. 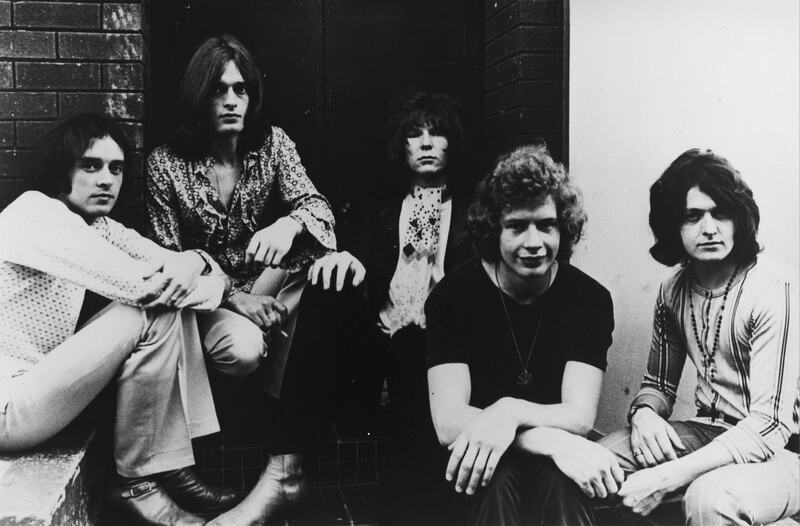 From left, band members in the photo are Banks, Tony Kaye, Chris Squire, Bill Bruford and Jon Anderson. 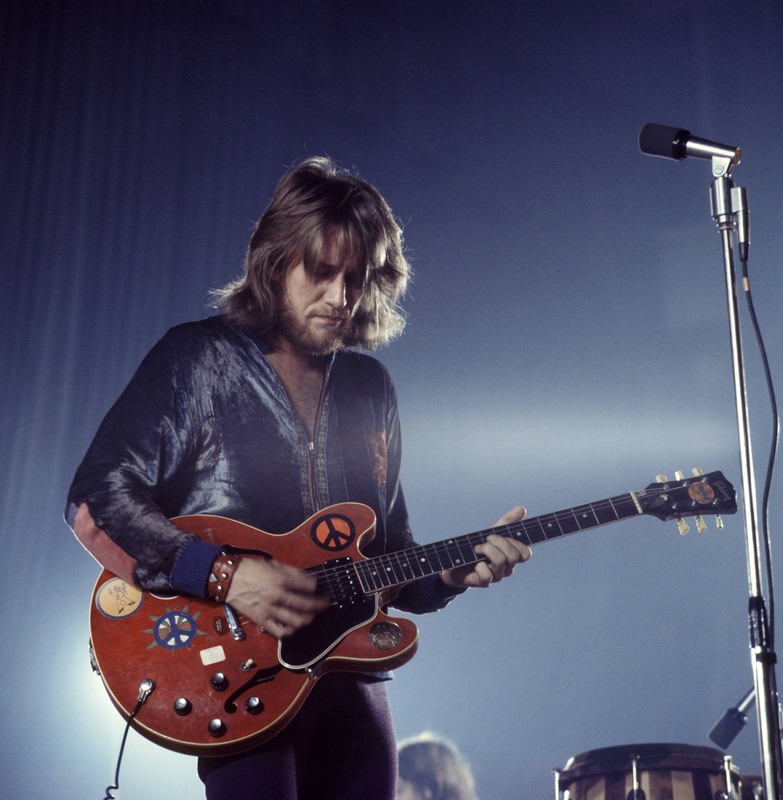 Guitarist Alvin Lee, founder of the band Ten Years After, died on March 6 at age 68. Ten Years After came to prominence after performing at Woodstock in 1969. 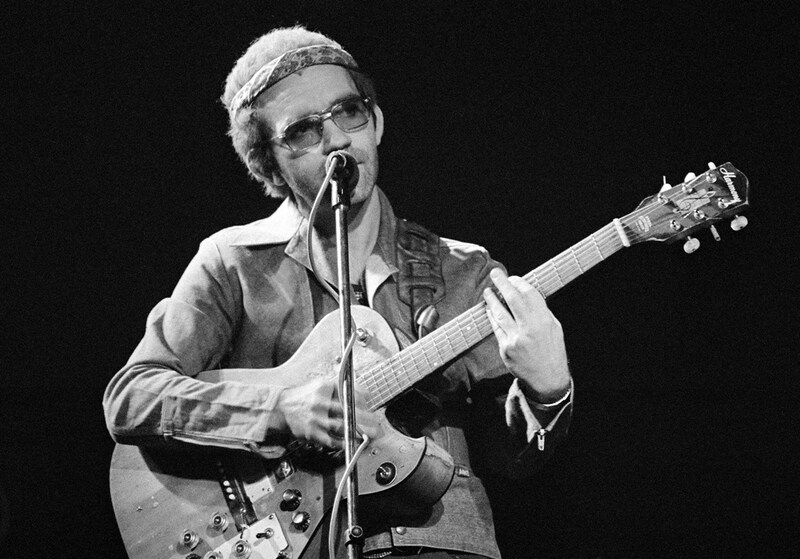 Lee left the band to embark on a successful solo career in 1975. 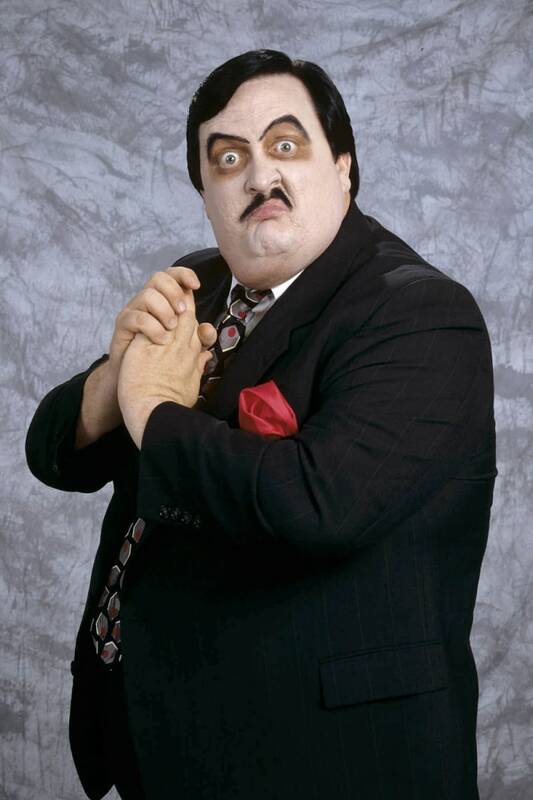 William Moody, known as WWE manager Paul Bearer, died on March 5 at age 58. 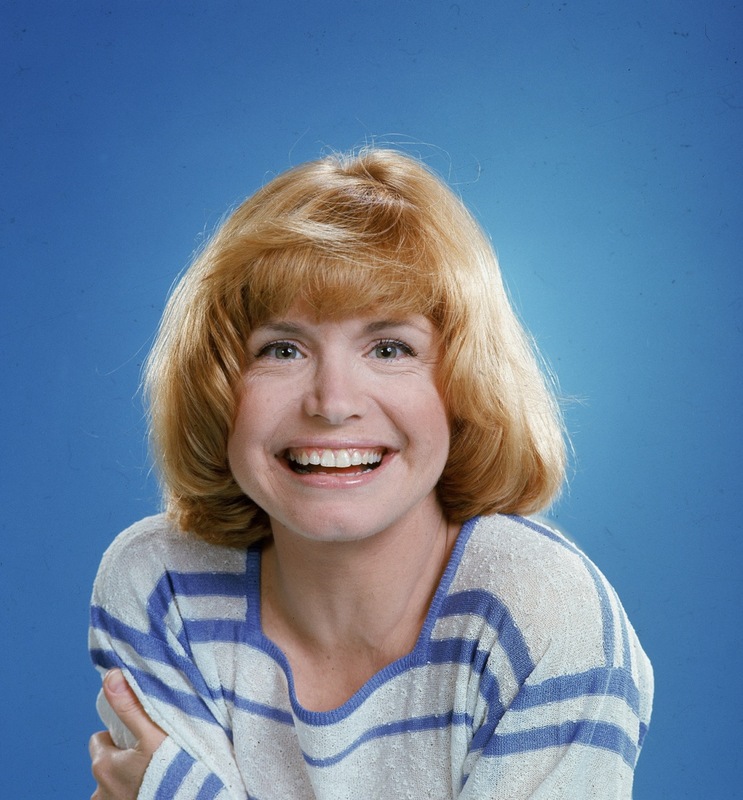 Bonnie Franklin, best known for starring as divorced mother of two Ann Romano on "One Day at a Time," died March 1 at age 69. She had pancreatic cancer. Former Iron Maiden drummer Clive Burr died March 12 at age 56. Bobby Rogers, a founding member of the Miracles singing group, died on March 3 at age 73. 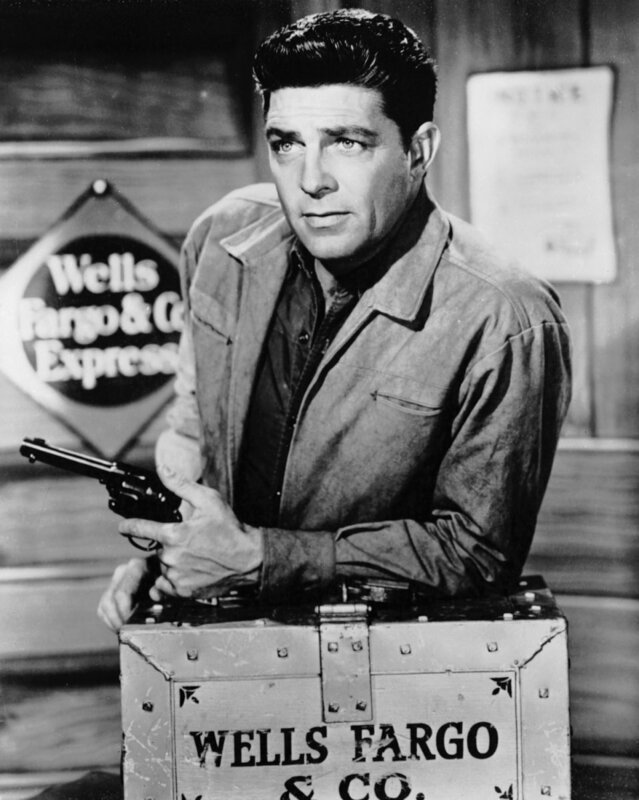 Actor Dale Robertson, best remembered for his portrayal of Jim Hardie in the TV series "Tales of Wells Fargo," died of lung cancer and pneumonia on Feb. 28. He was 89. 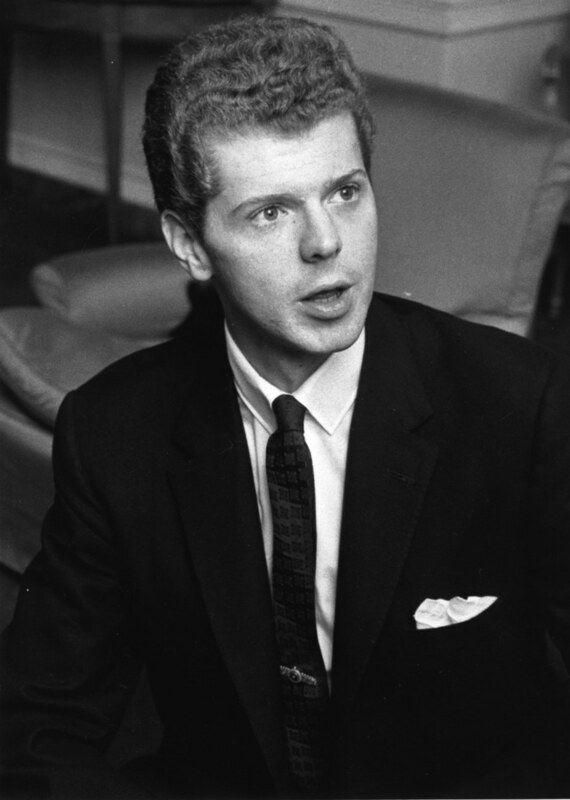 Classical pianist Van Cliburn died Feb. 27 at age 78. The music legend became famous in 1958 at the young age of 23 when he won an international piano competition in Moscow at the height of the Cold War, returning home to a parade in his honor and the beginning of five decades of fame. 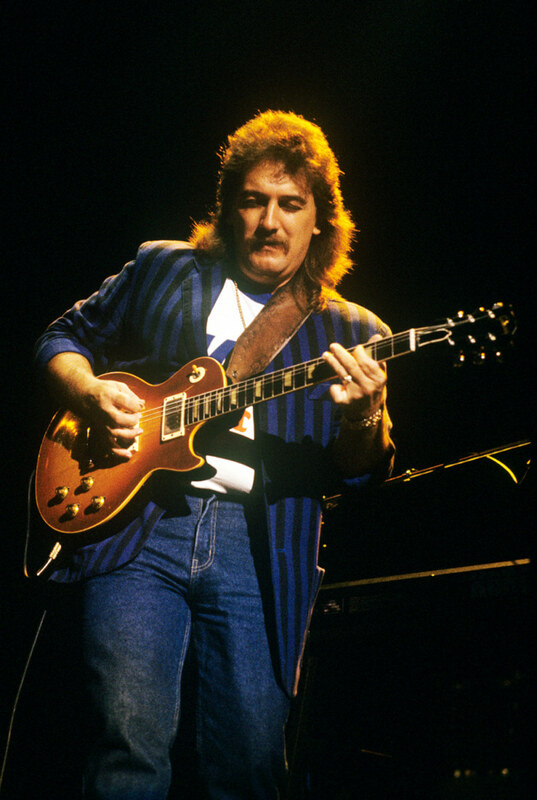 Onetime Allman Brothers Band guitarist Dan Toler died on Feb. 25 of Lou Gehrig's disease. He was in his 60s, and was a member of the band from 1979-1982. 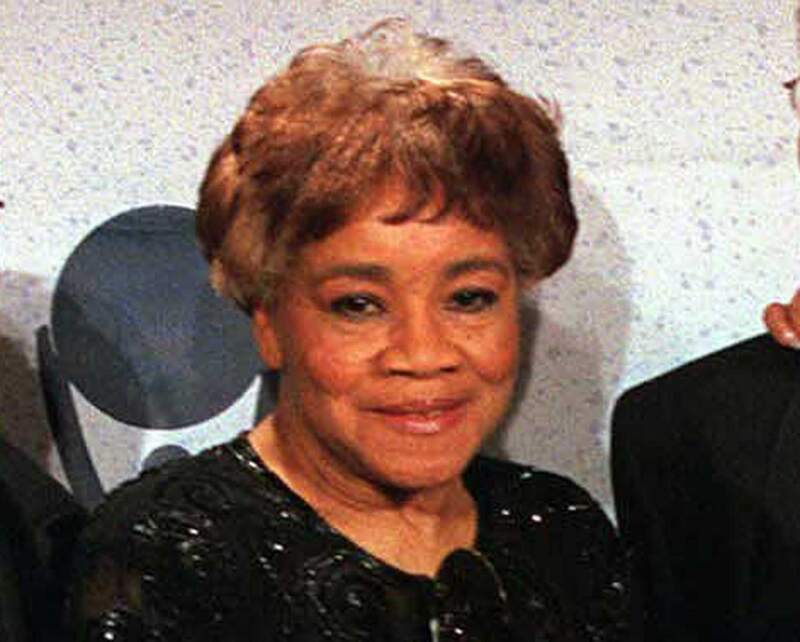 Cleotha Staples, a founding member of the beloved Chicago soul group the Staple Singers, died Feb. 21 after a long battle with Alzheimer's. She was 78. 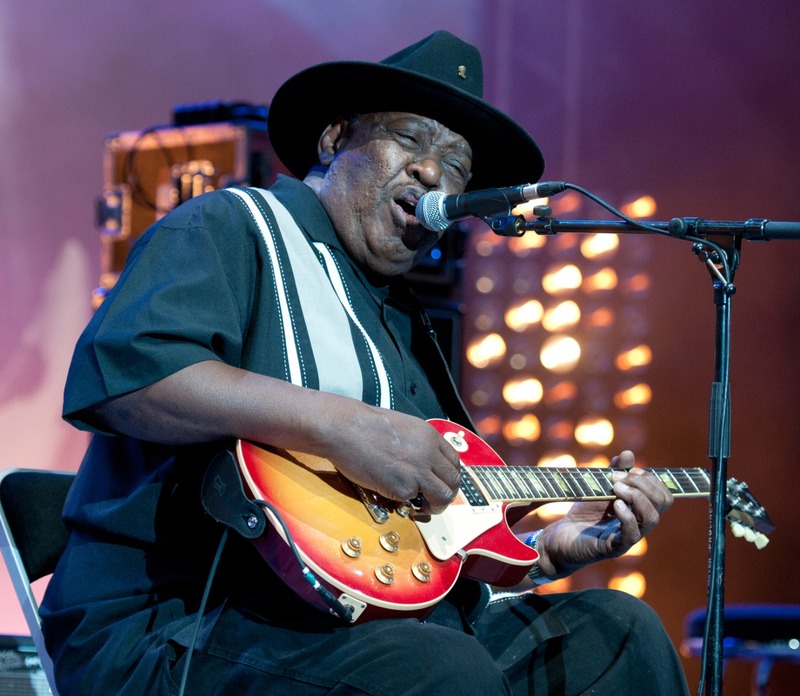 Blues guitarist Magic Slim died Feb. 21 at age 75. He helepd define the sound of post-war electric blues in Chicago. 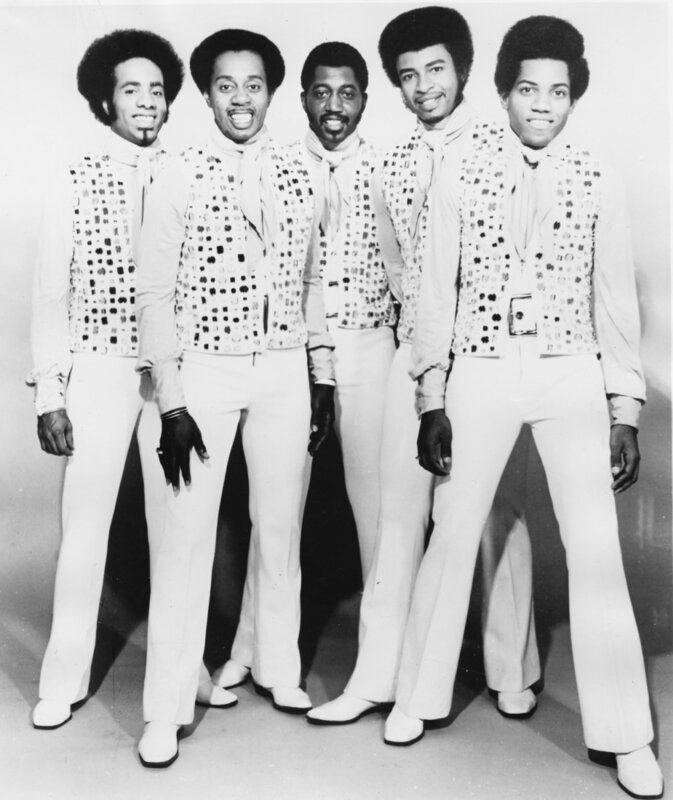 Two members of The Temptations died in February. Singer Richard Street, far left, died on Feb. 27 at age 70, and Otis "Damon" Harris, far fight, died on Feb. 18 at age 62. Lou Myers, who played Vernon Gaines on "Cosby Show" spinoff "A Different World," died on Feb. 20 at age 76. Country music singer Mindy McCready died on Feb. 17 at age 37 from an apparent self-inflicted gunshot wound. She had struggled with numerous issues and is believed to have made four suicide attempts over the past seven years. 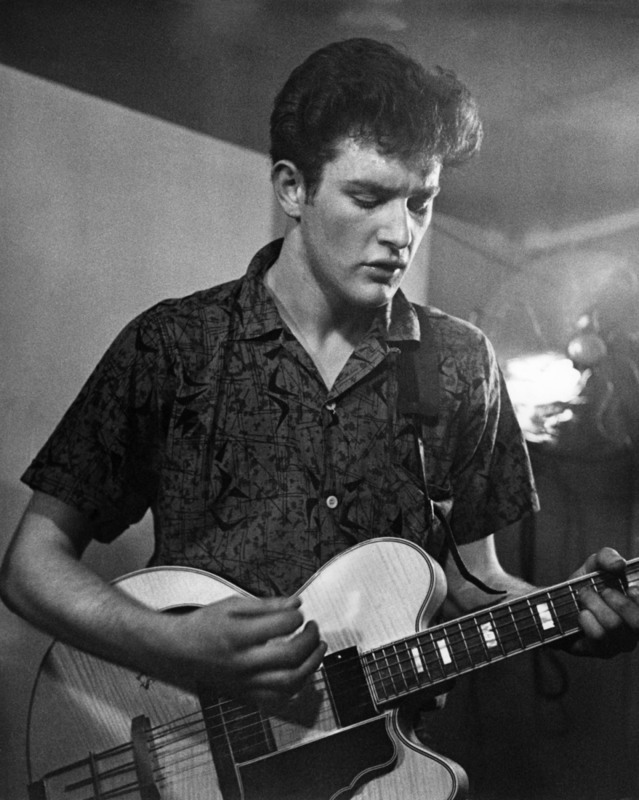 Singer Tony Sheridan, who helped the Beatles get their start by using them as his backup band, died Feb. 16 at age 72. He was the only non-Beatle to appear as lead singer on a Beatles recording that charted as a single, singing on "My BonnieThe Saints." 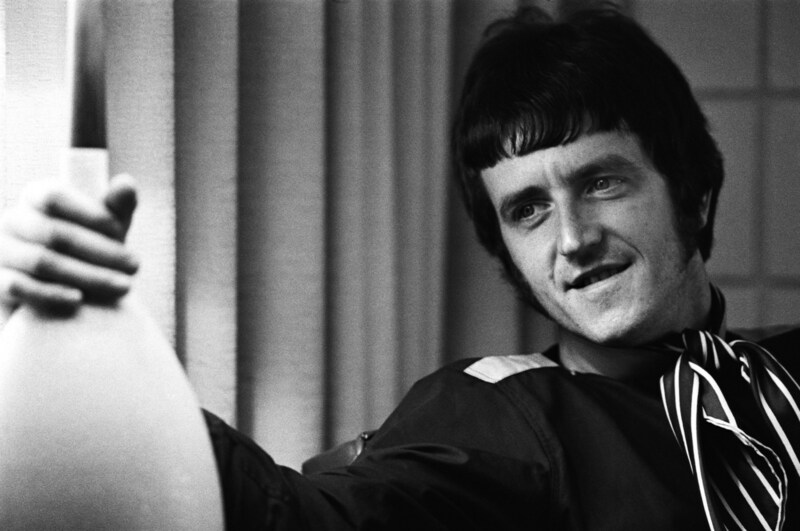 Rick Huxley, the bass player and co-founding member of the 1960s pop group the Dave Clark Five, died Feb. 11 at age 72. Huxley, a heavy smoker, had battled emphysema for years. 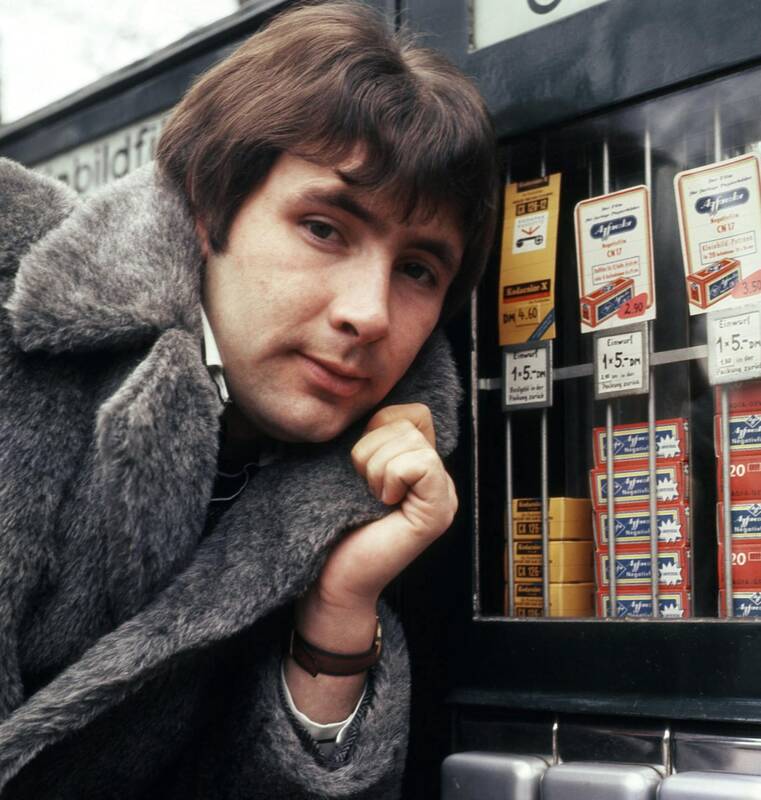 Reg Presley, lead singer of British rock band The Troggs whose raucous "Wild Thing" topped the charts in 1966, died Feb. 4 at age 71. 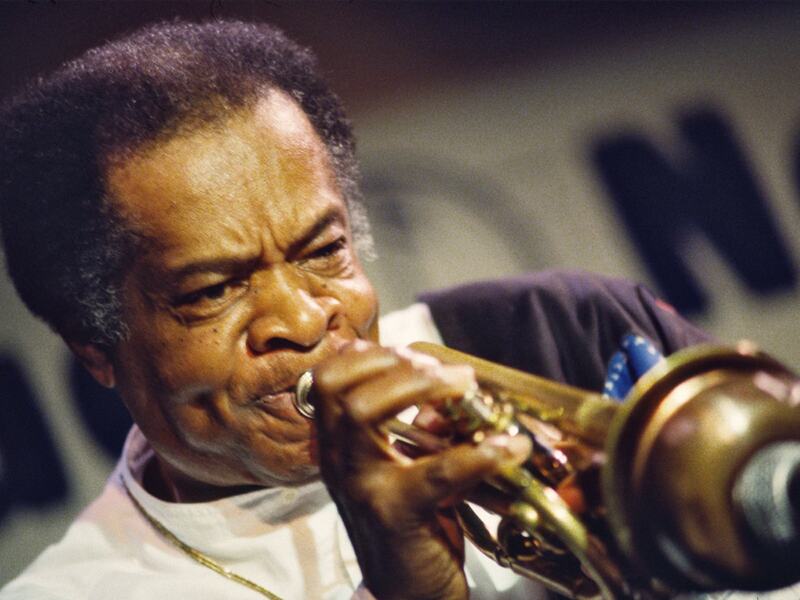 Donald Byrd, an influential jazz trumpet player and bandleader, died on Feb. 4 at age 80. His recordings have been sampled by rappers and producers, popping up in more than 100 hip-hop tracks. 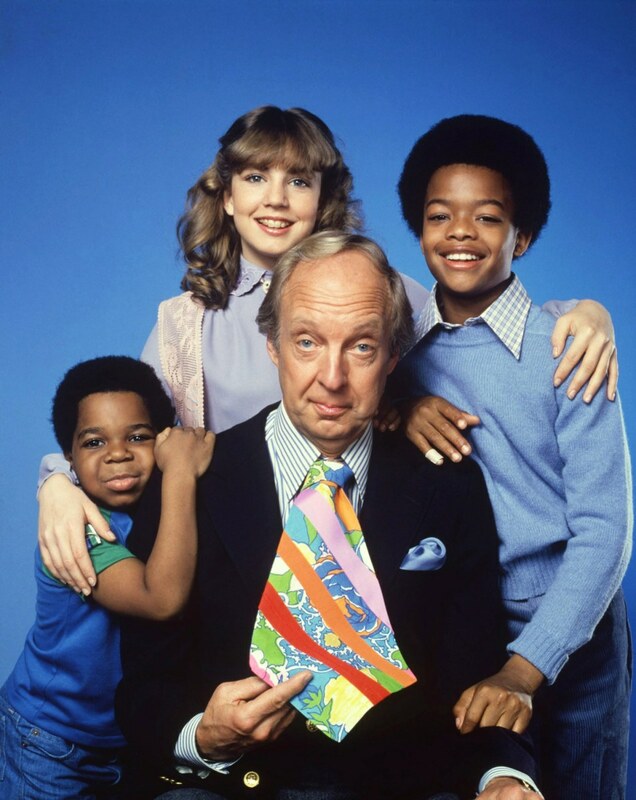 Actor Conrad Bain, perhaps best known for his role as kindly millionaire Phillip Drummond on "Diff'rent Strokes," died Jan. 14 at age 89. He also played a memorable role on "Maude." 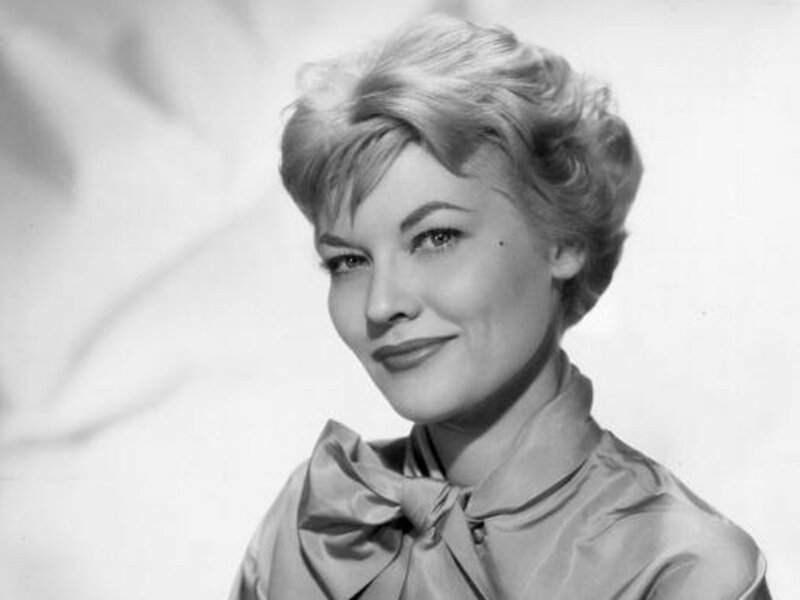 Singer Patti Page, whose smooth alto voice made hits of "How Much Is That Doggie in the Window? ", "Tennessee Waltz" and "Old Cape Cod," died on Jan. 1 at age 85.